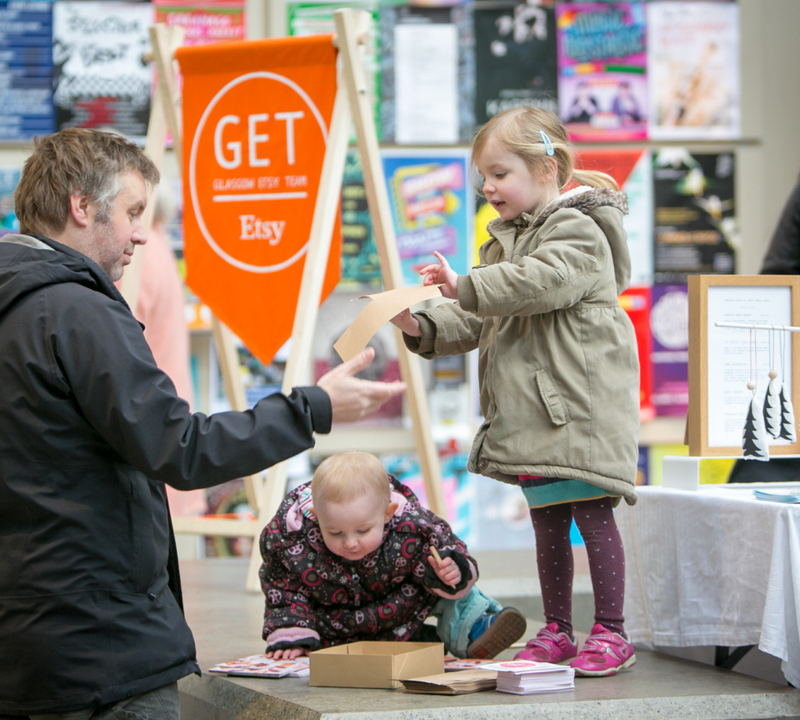 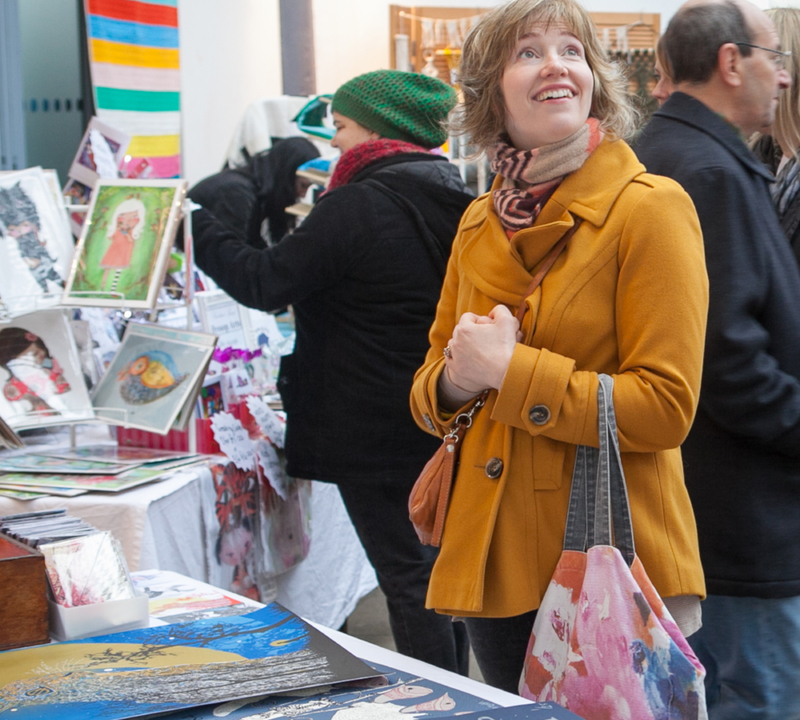 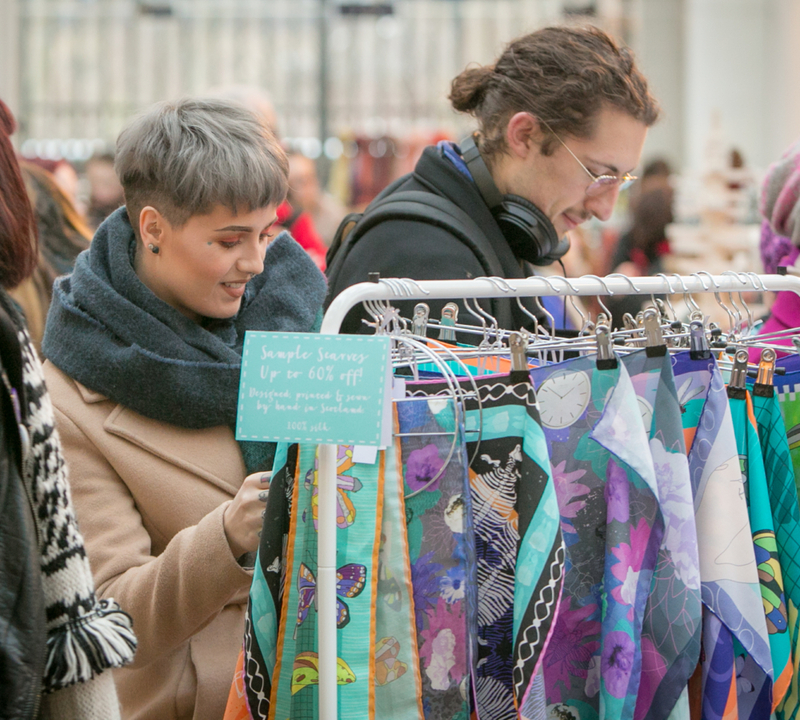 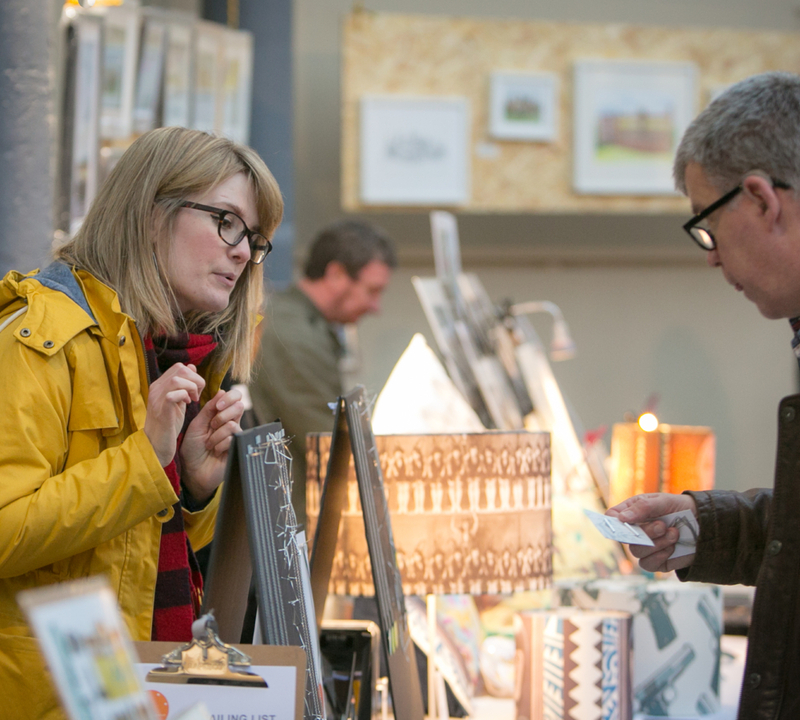 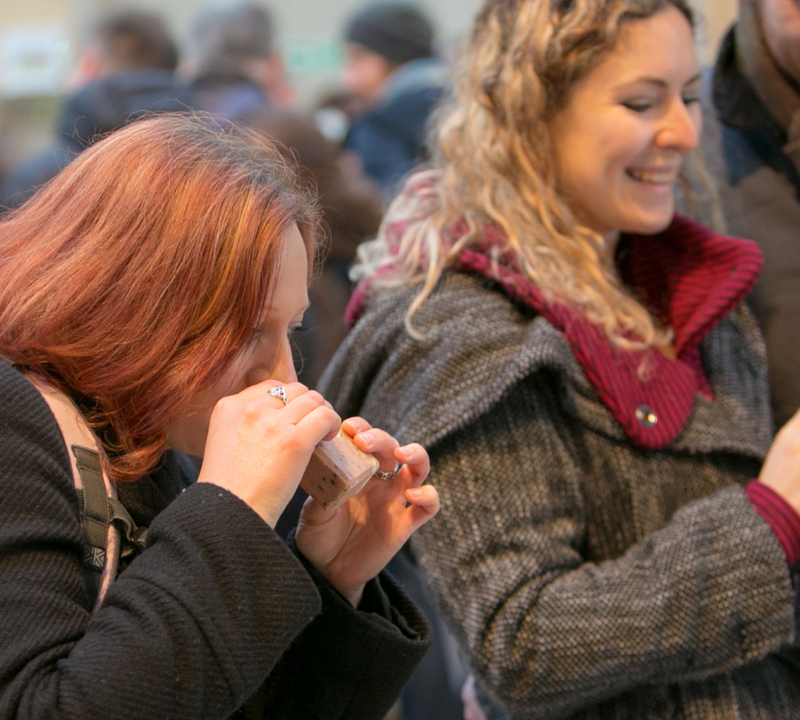 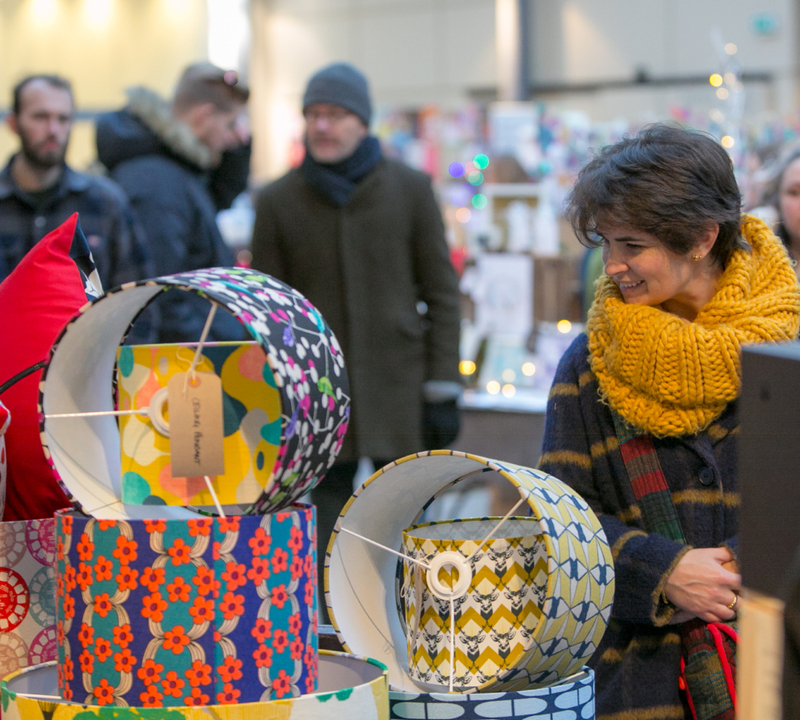 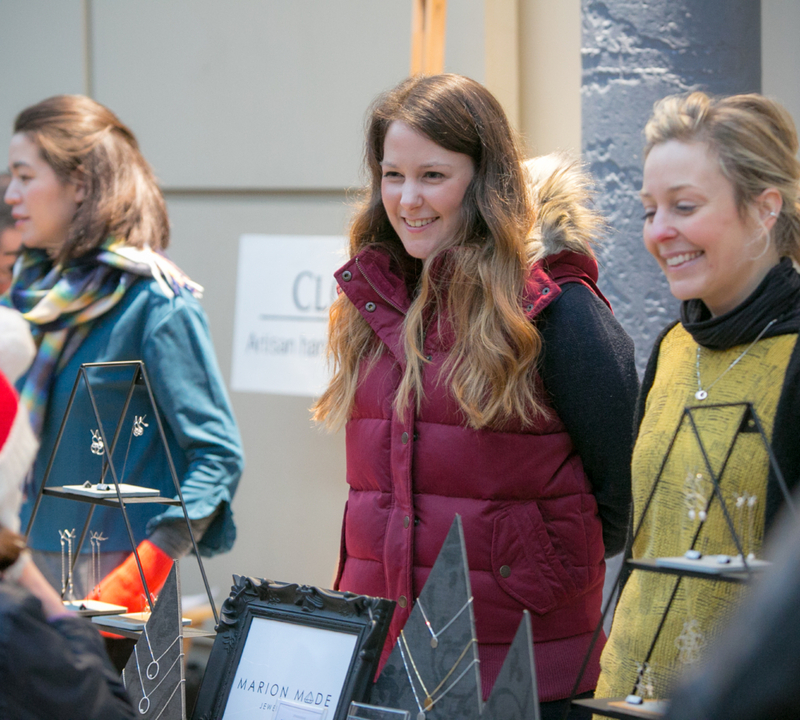 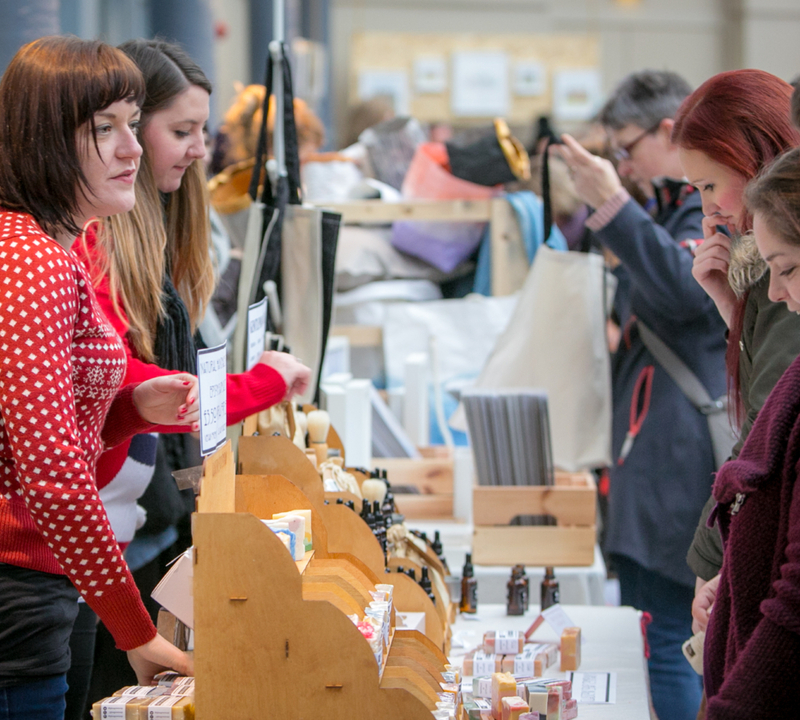 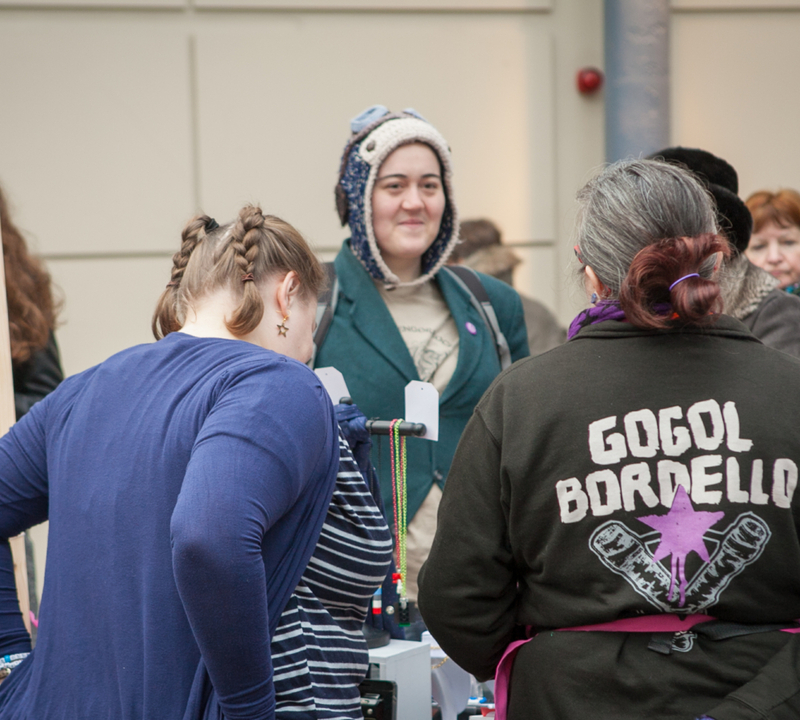 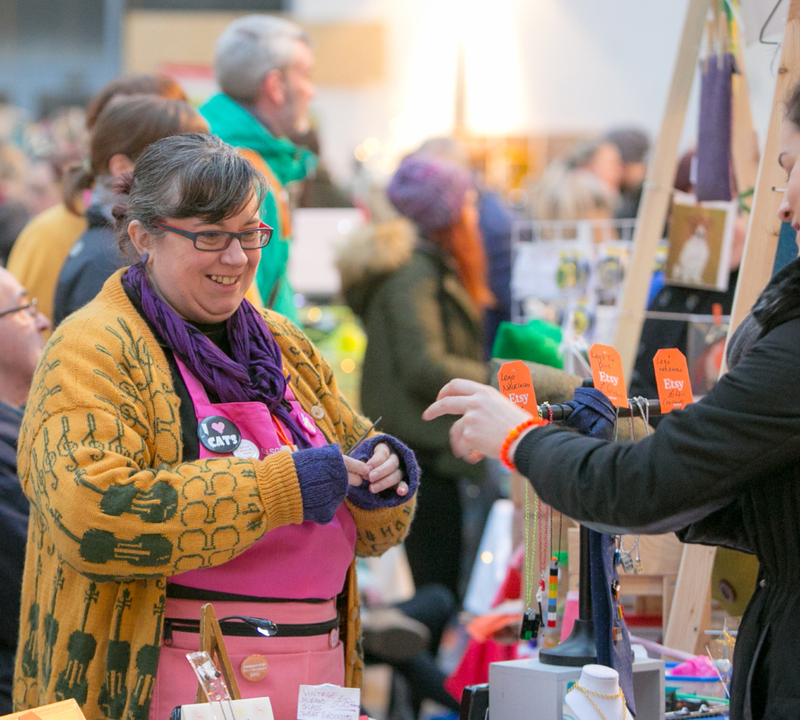 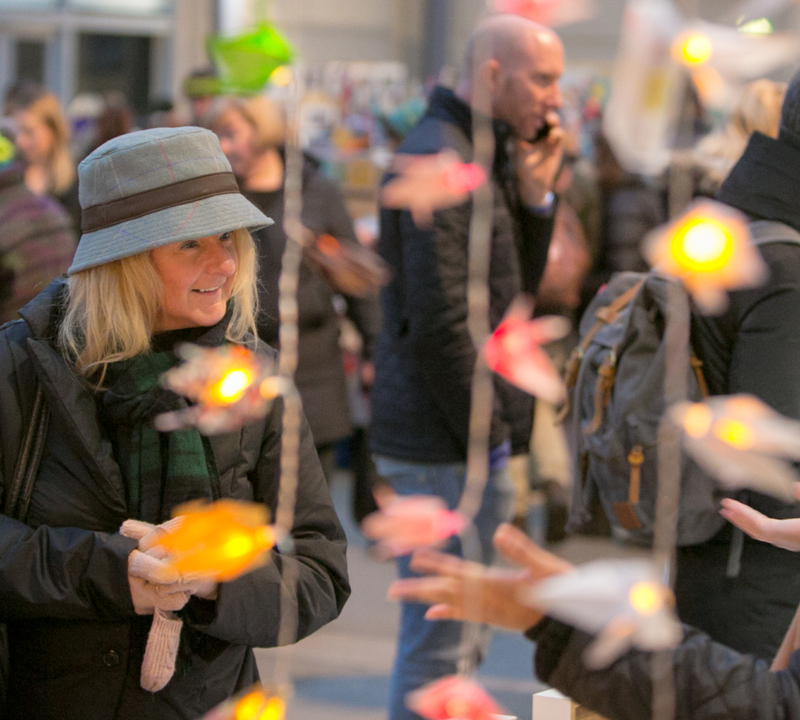 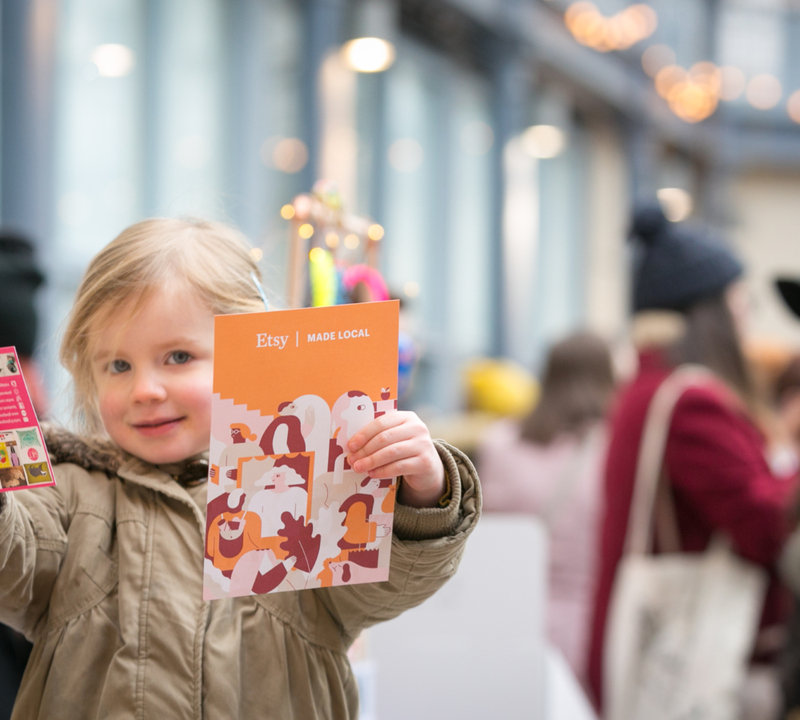 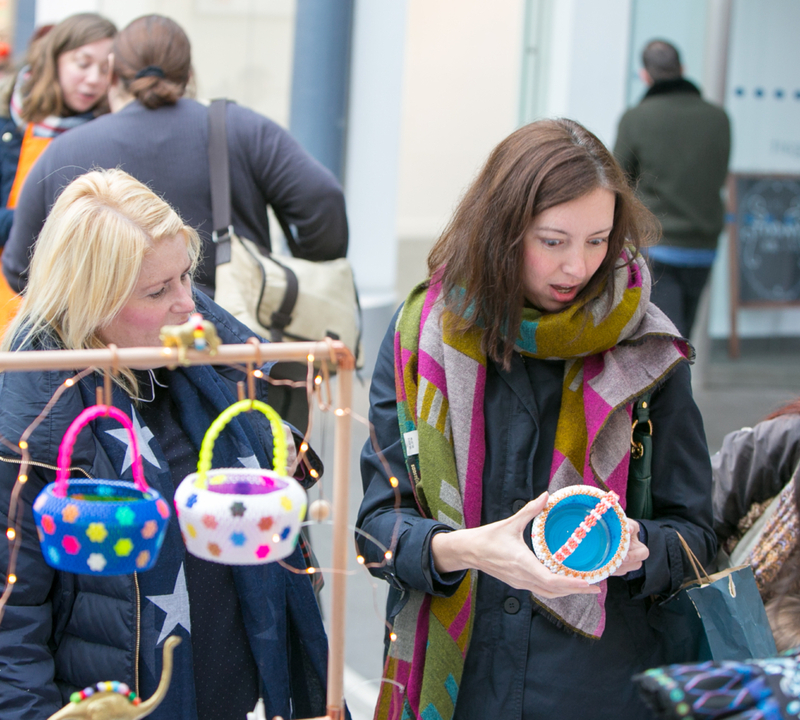 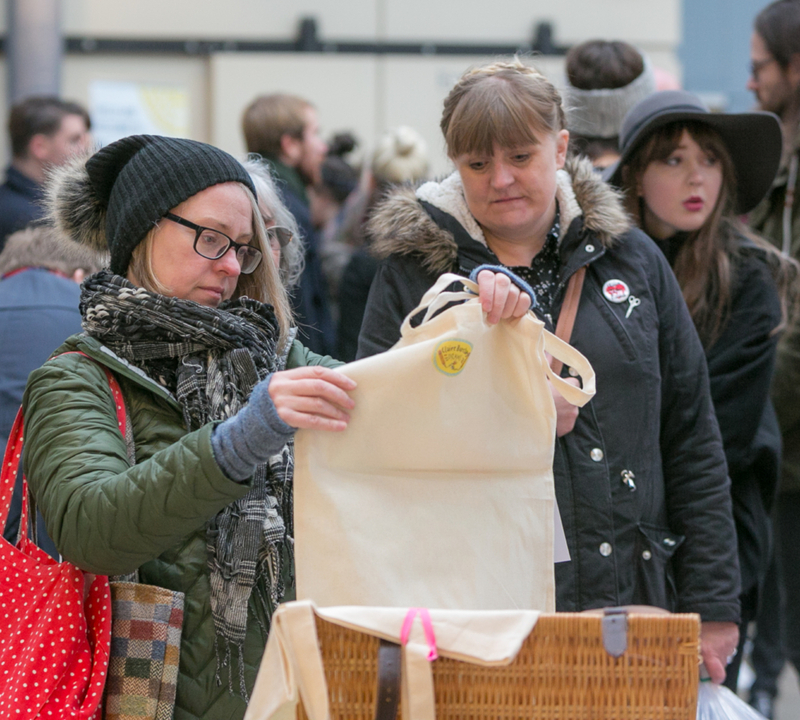 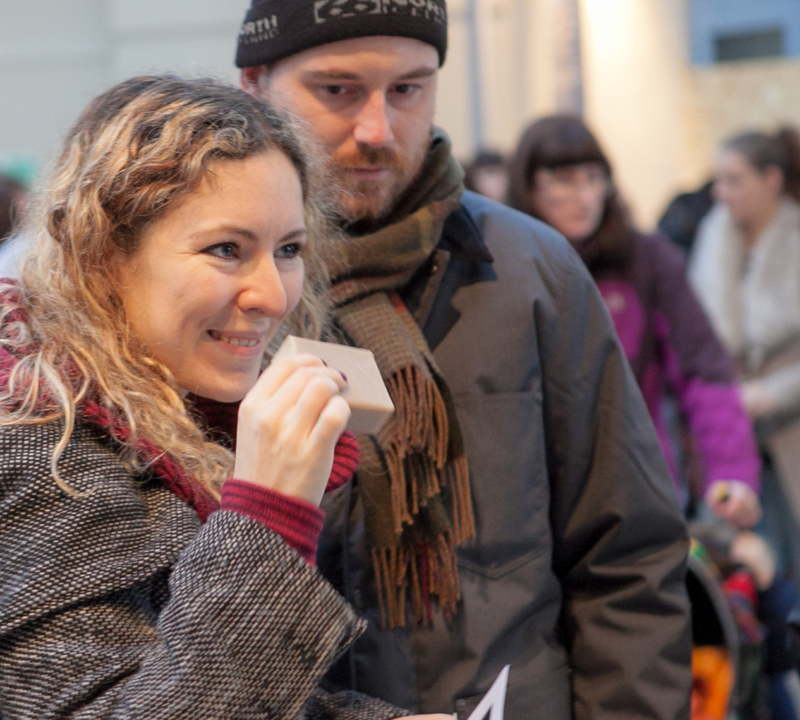 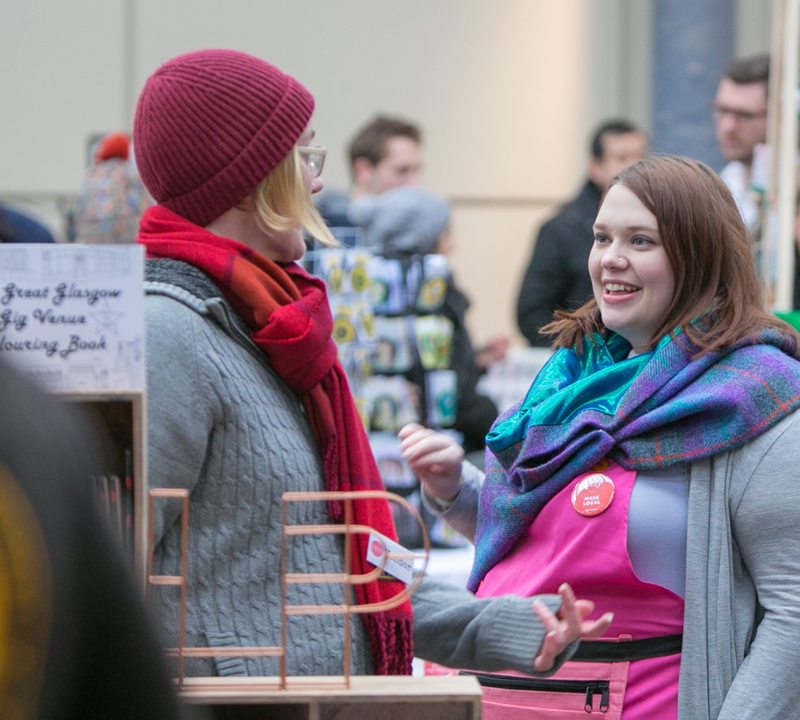 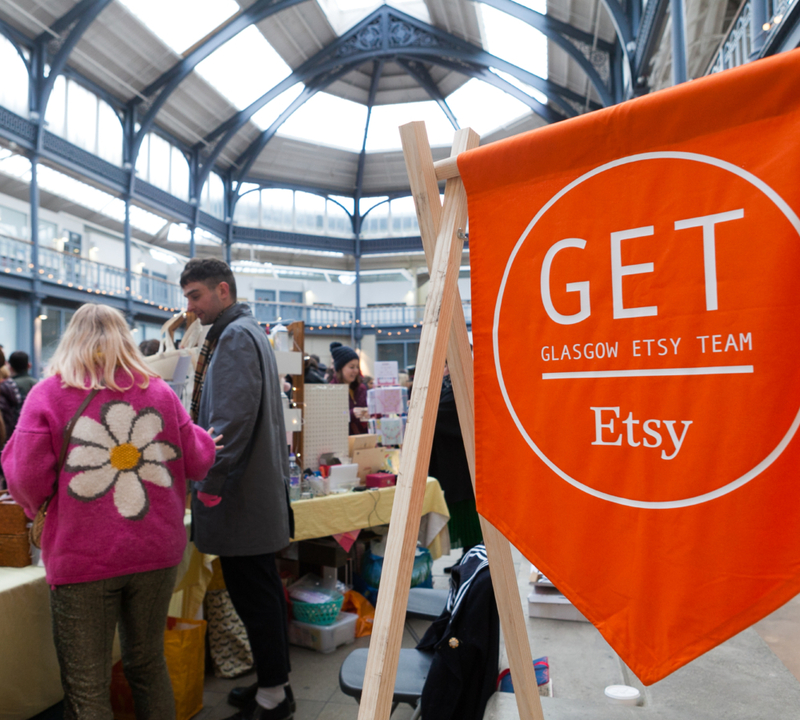 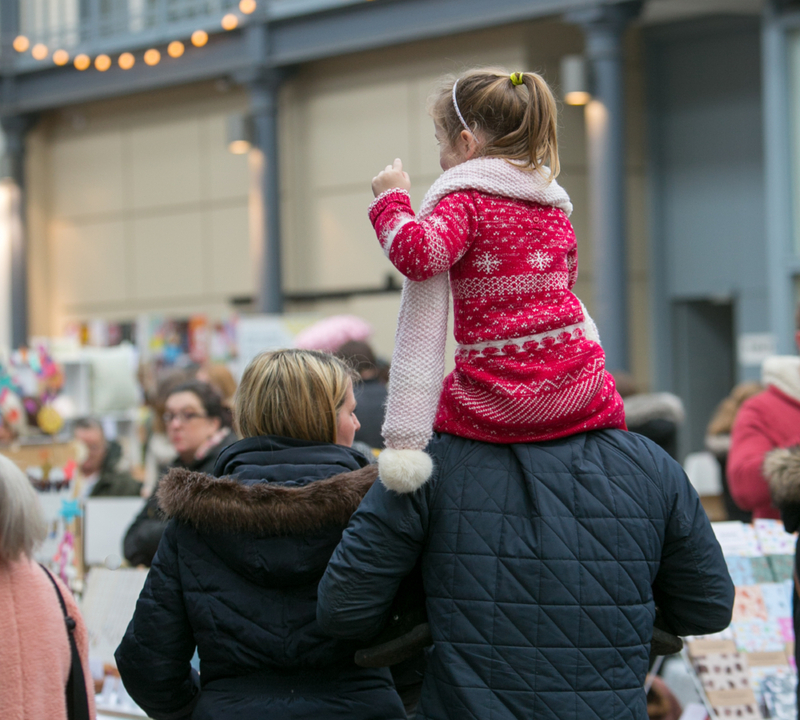 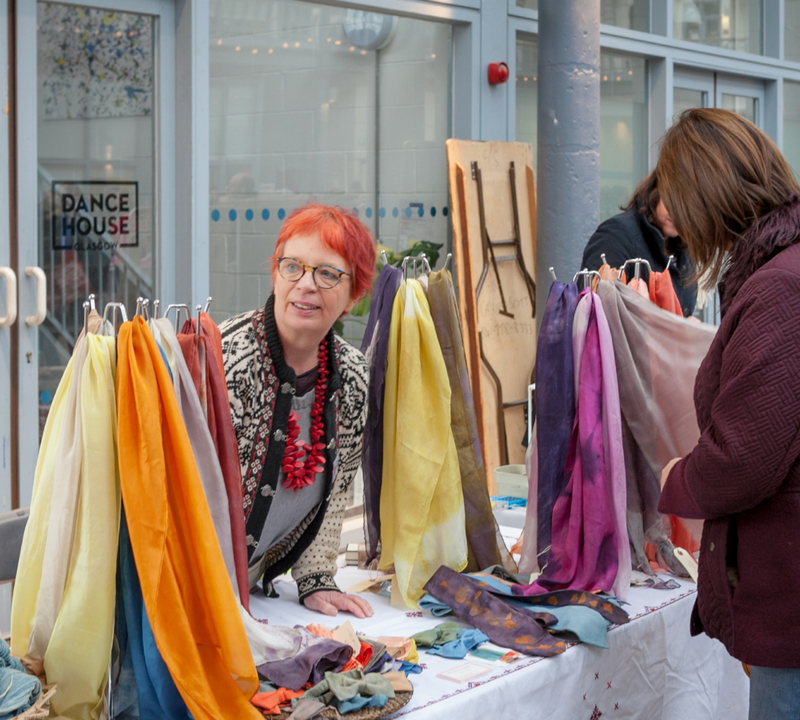 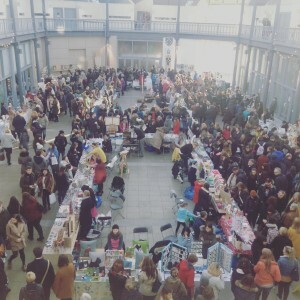 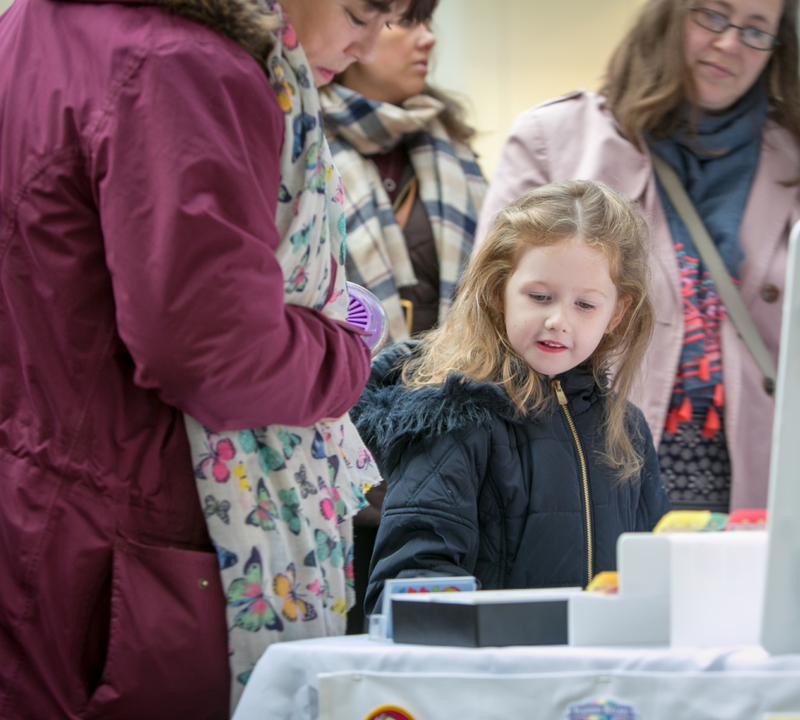 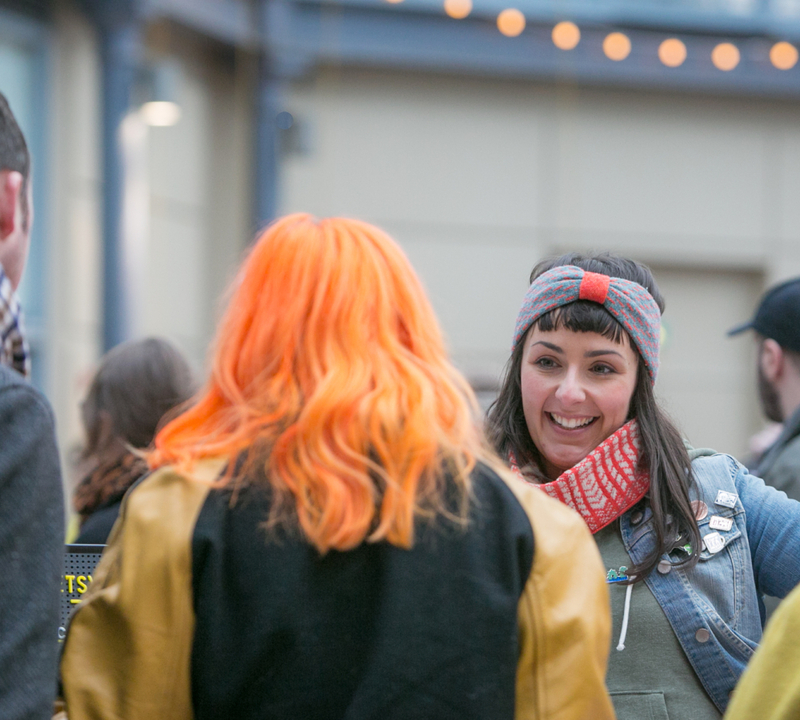 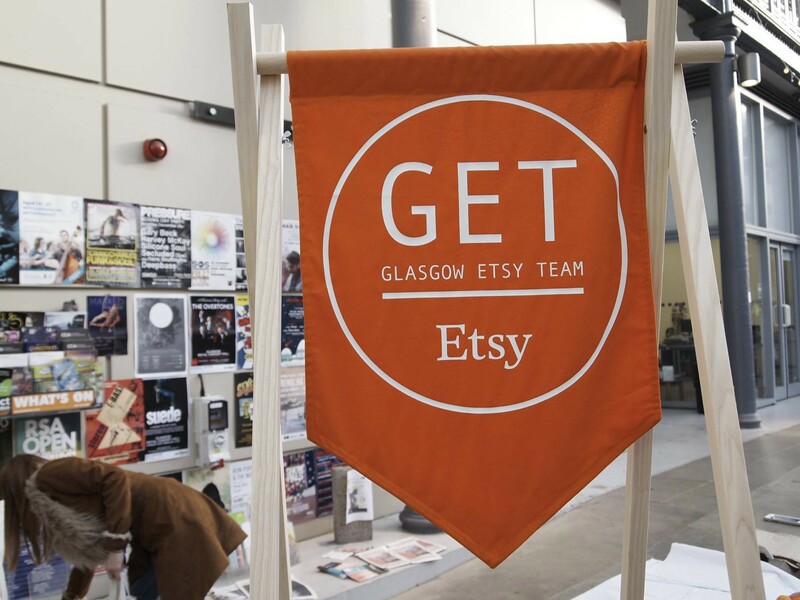 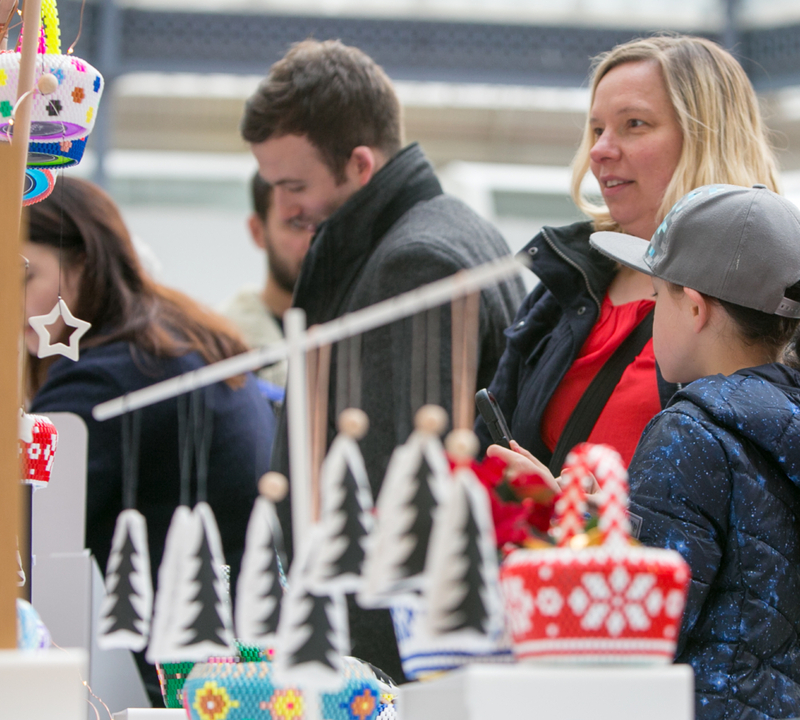 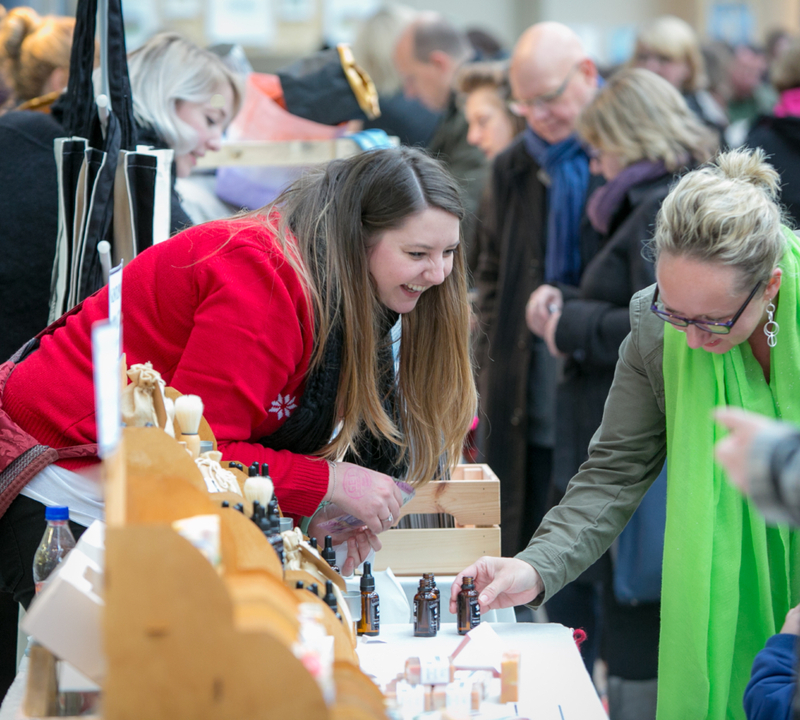 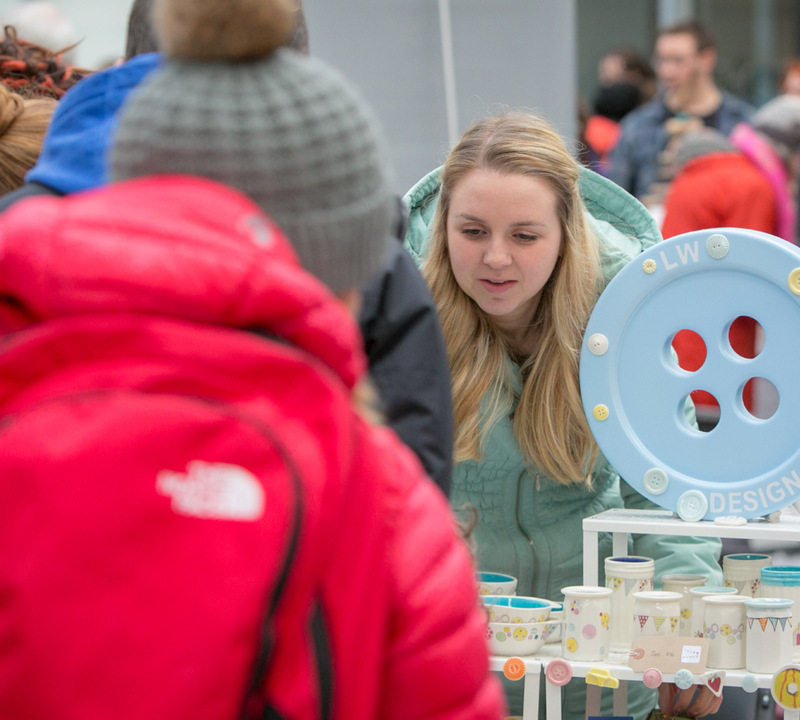 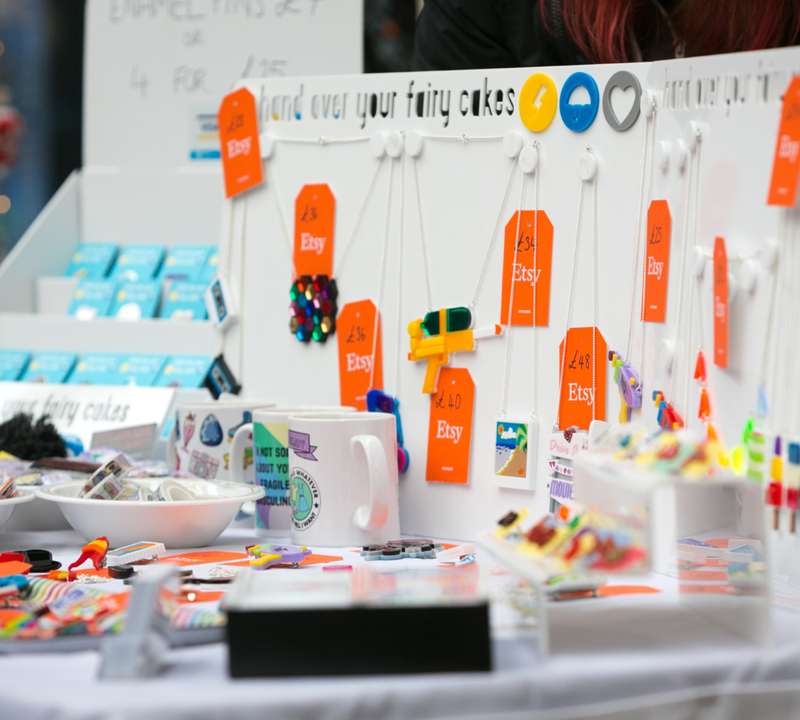 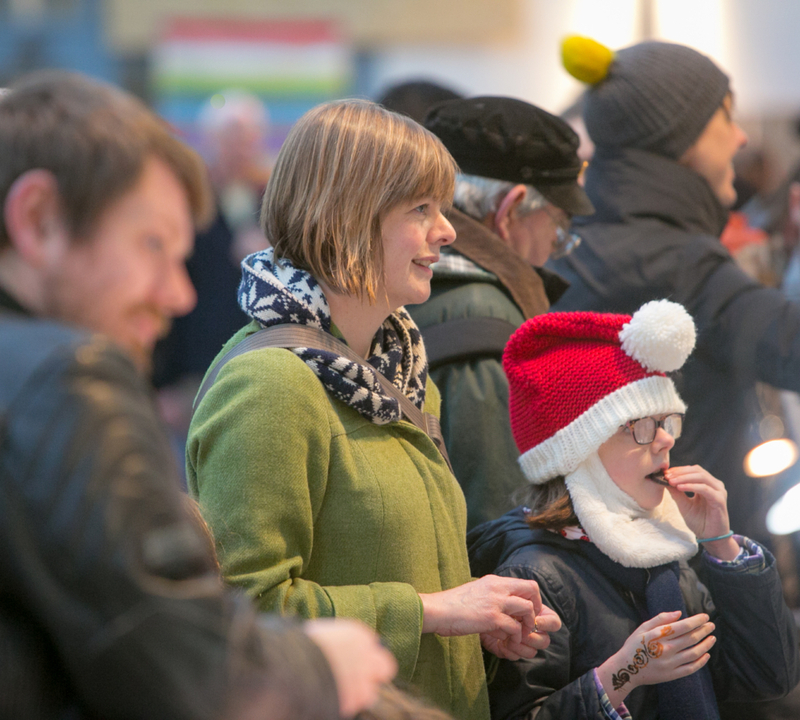 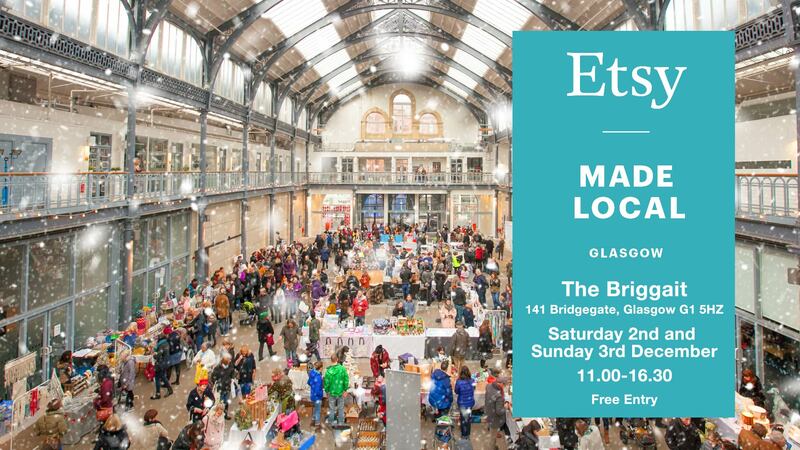 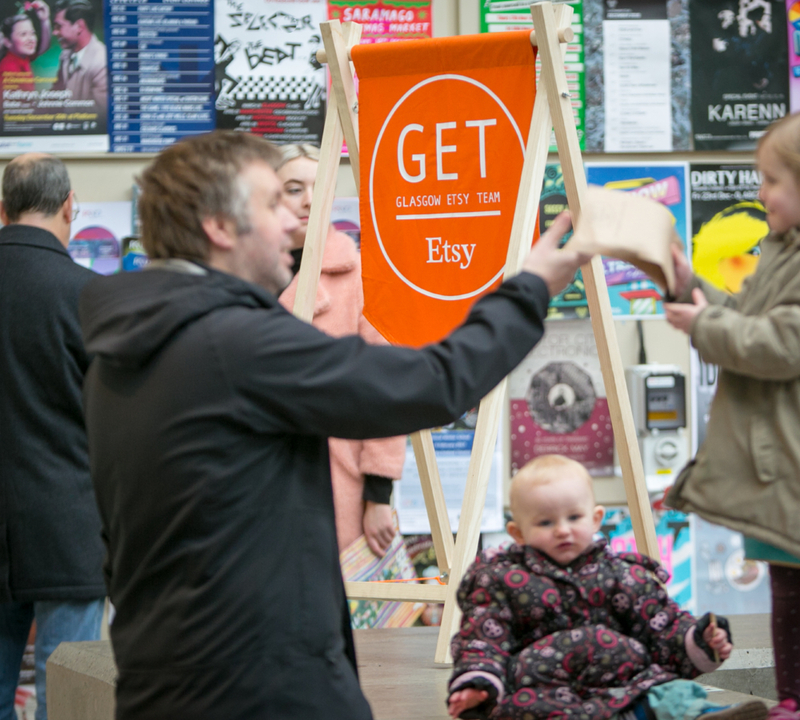 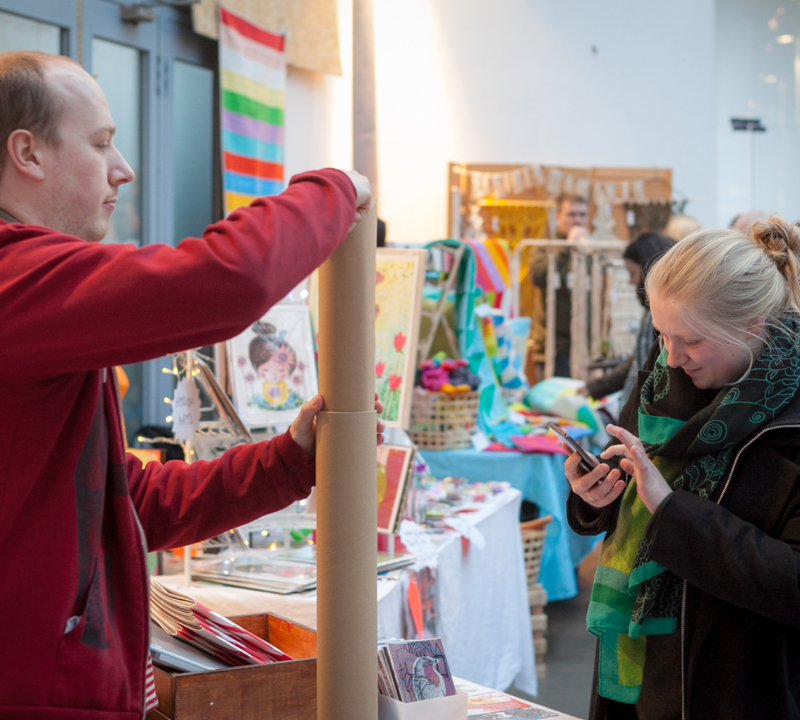 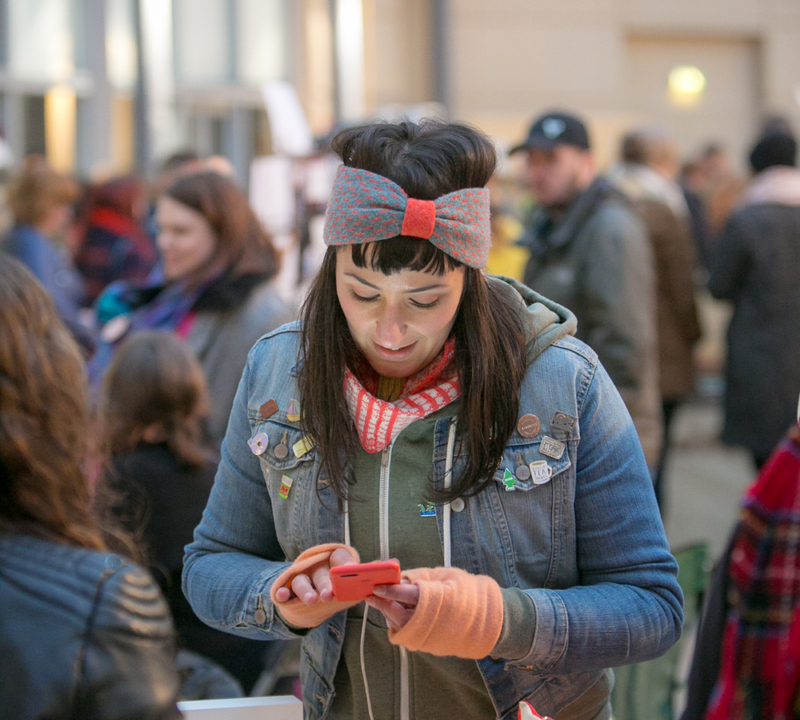 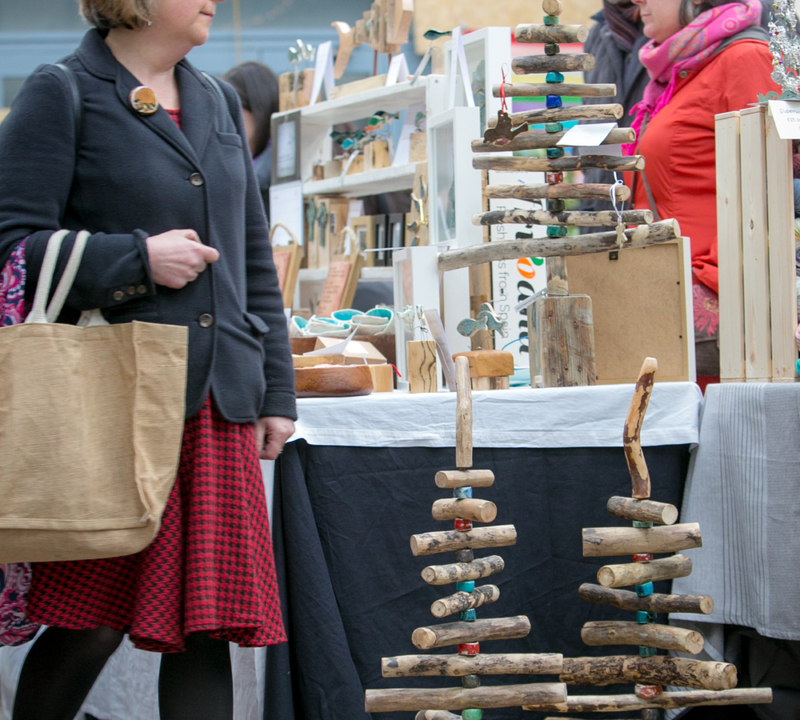 Etsy Made Local Glasgow 2018 took place on the 1-2nd Dec 2018 at the Briggait, Glasgow. 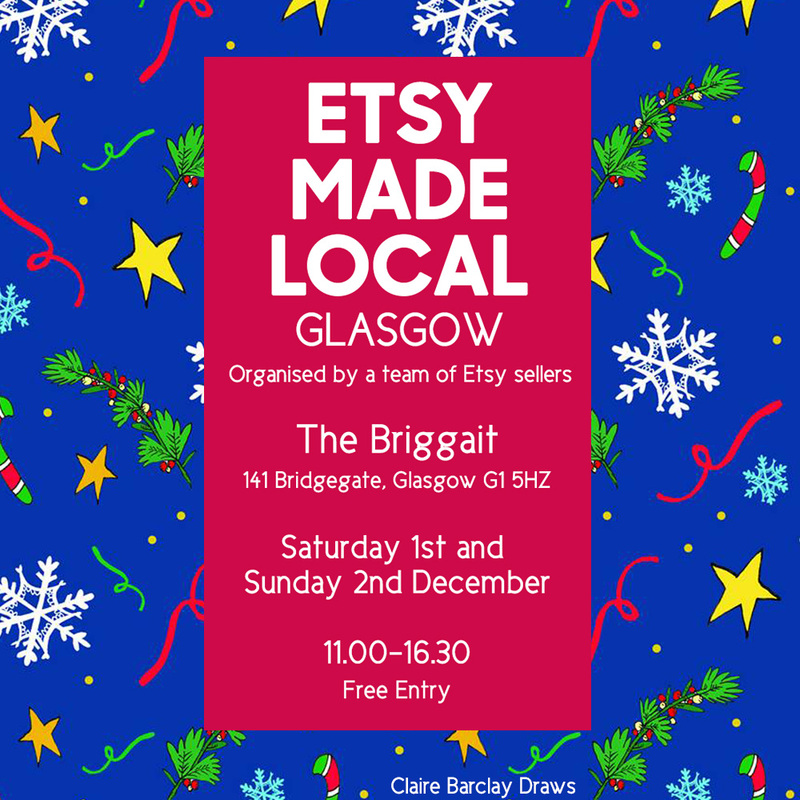 Join us for Etsy Made Local Glasgow this year on the 2nd and 3rd December at the Briggait, 141 Bridegate, Glasgow with a lineup of 70 different sellers each day. 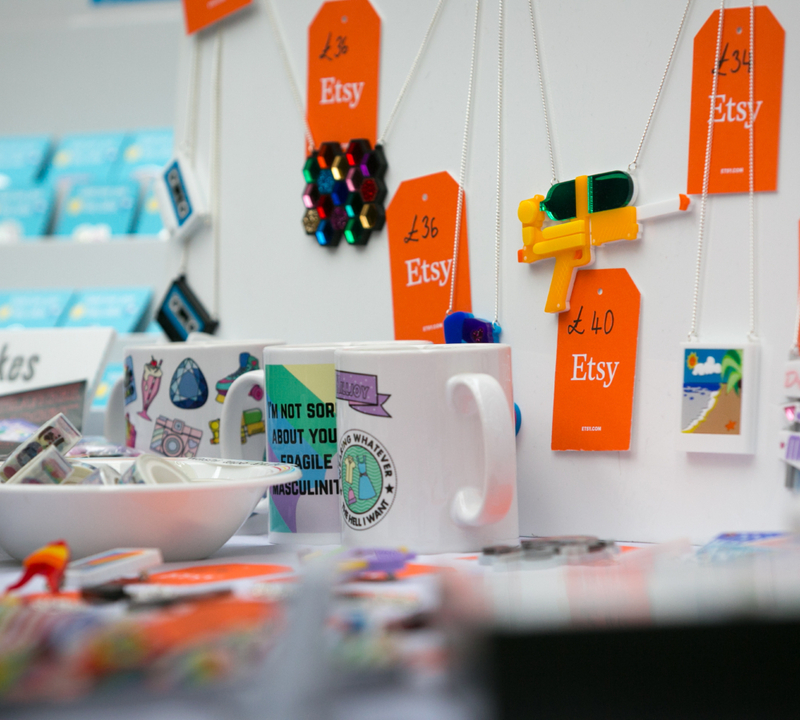 Etsy Made Local is a national, community-led initiative celebrating the makers, collectors and artisans in local communities across the UK. 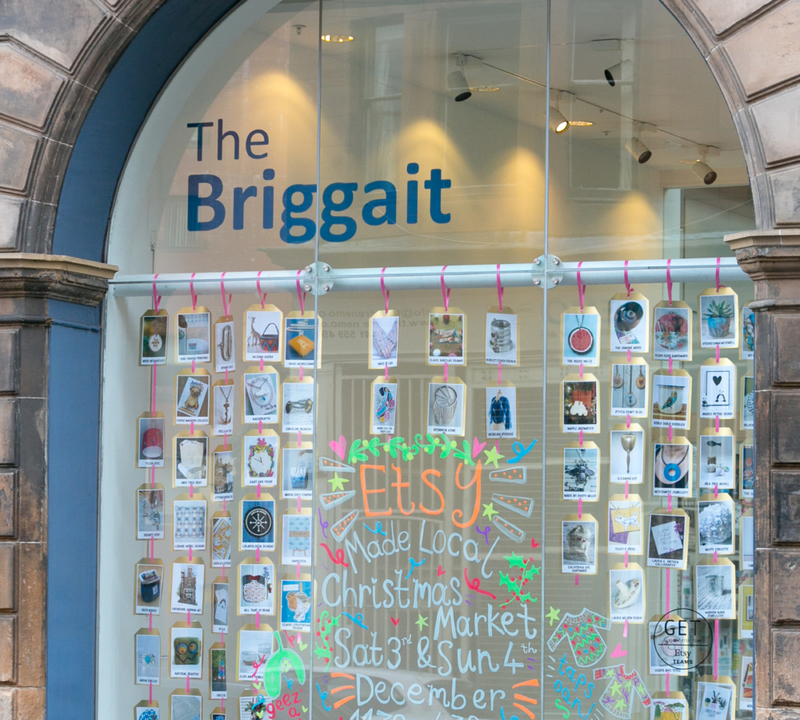 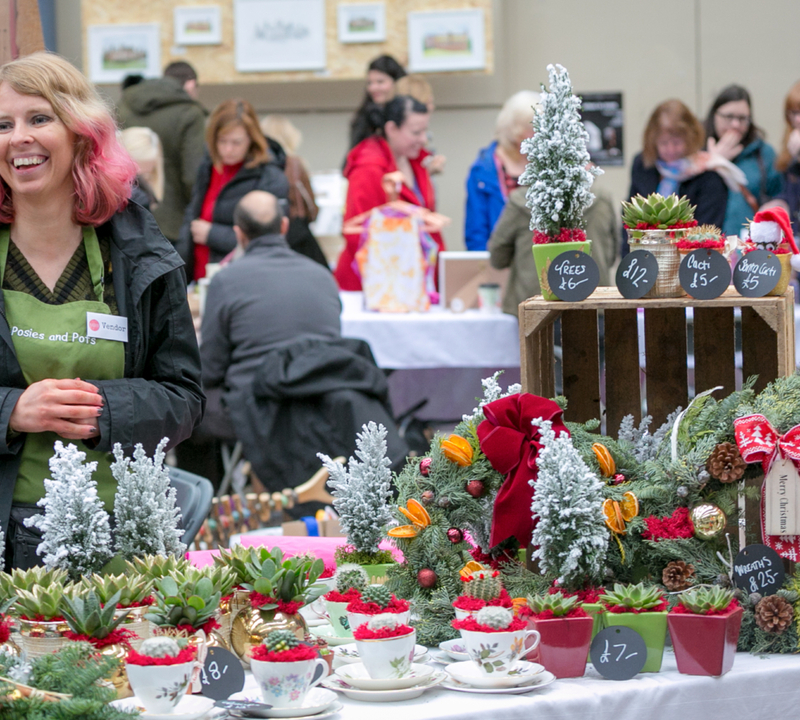 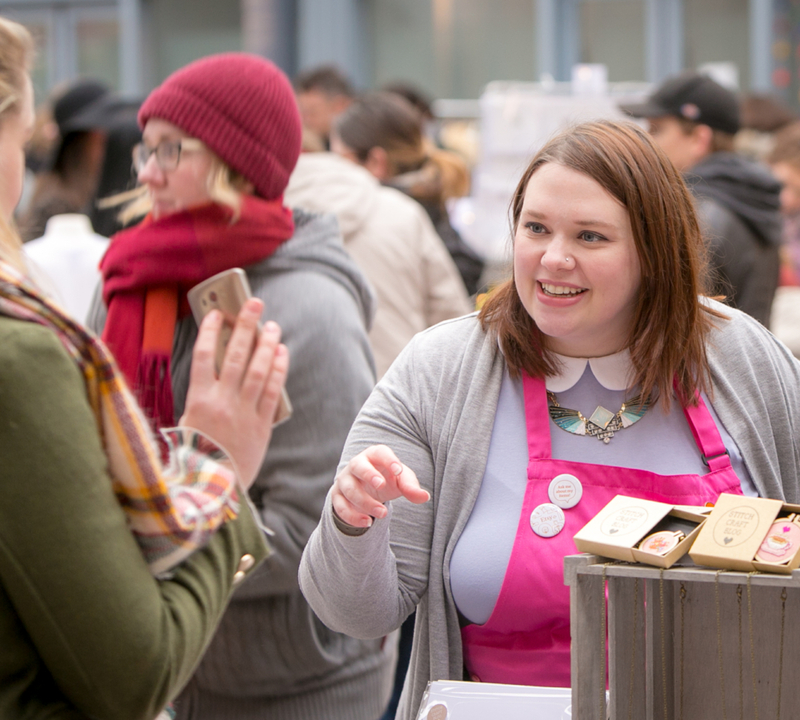 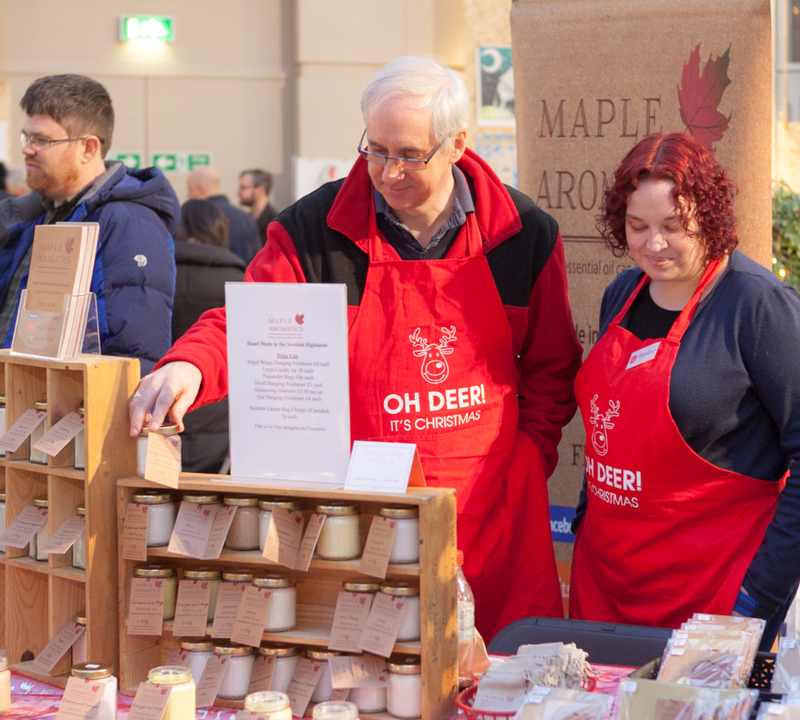 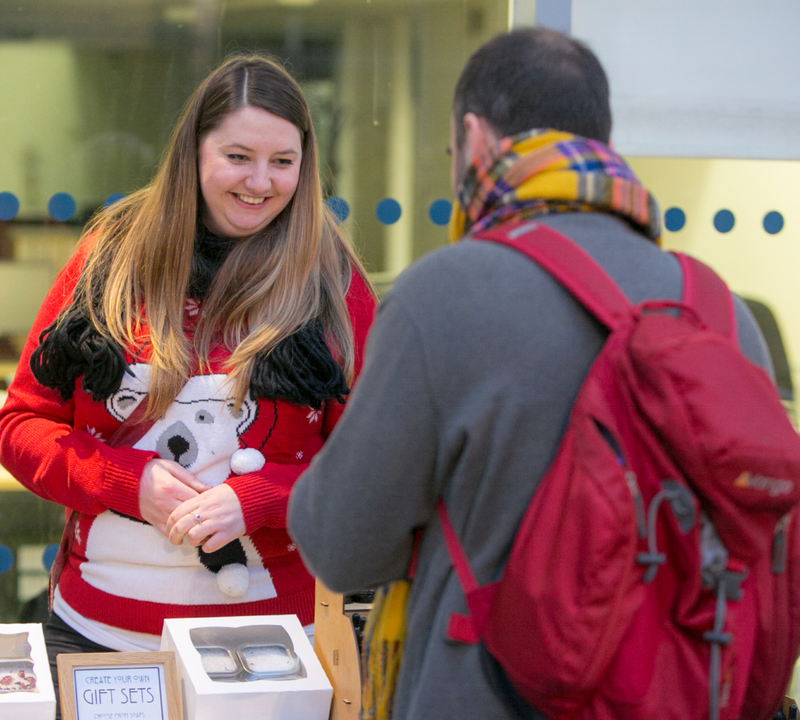 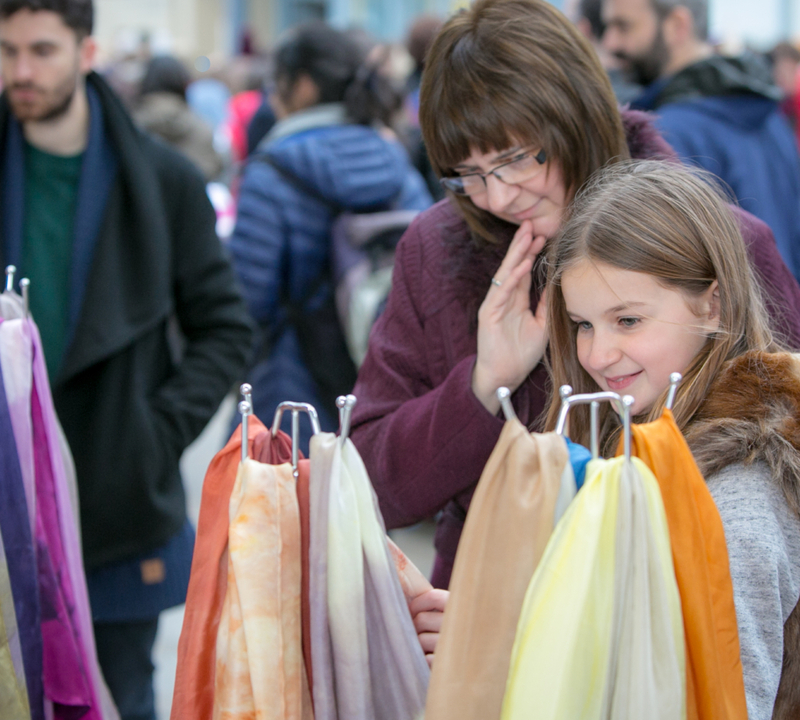 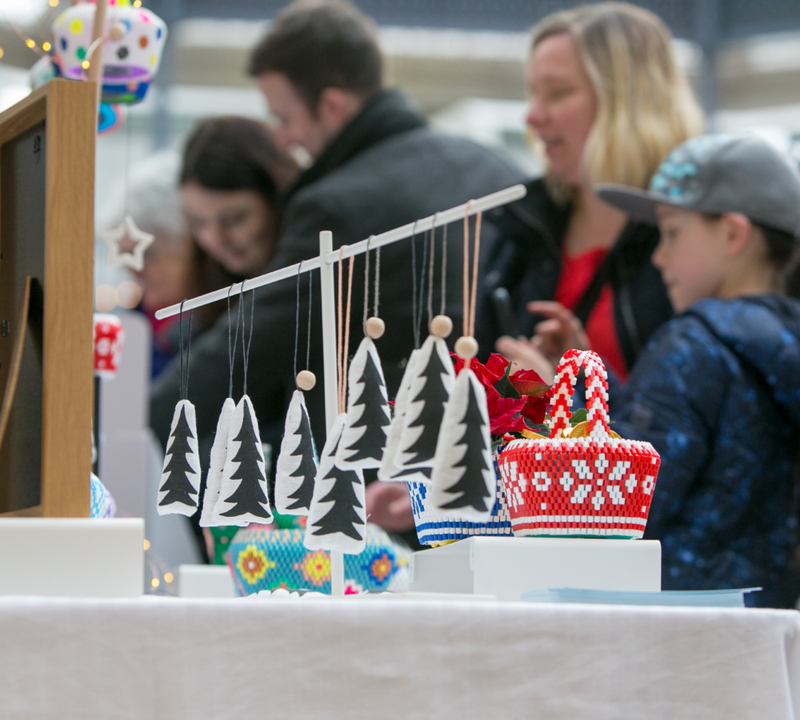 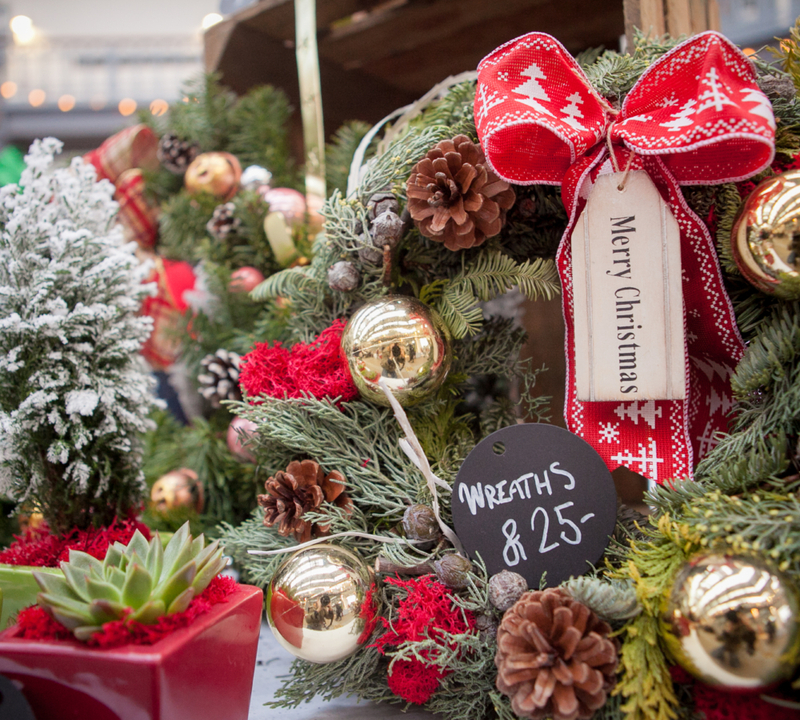 From Brighton to Glasgow, cities and towns participate in the weekend event connecting Christmas shoppers with their local Etsy communities. 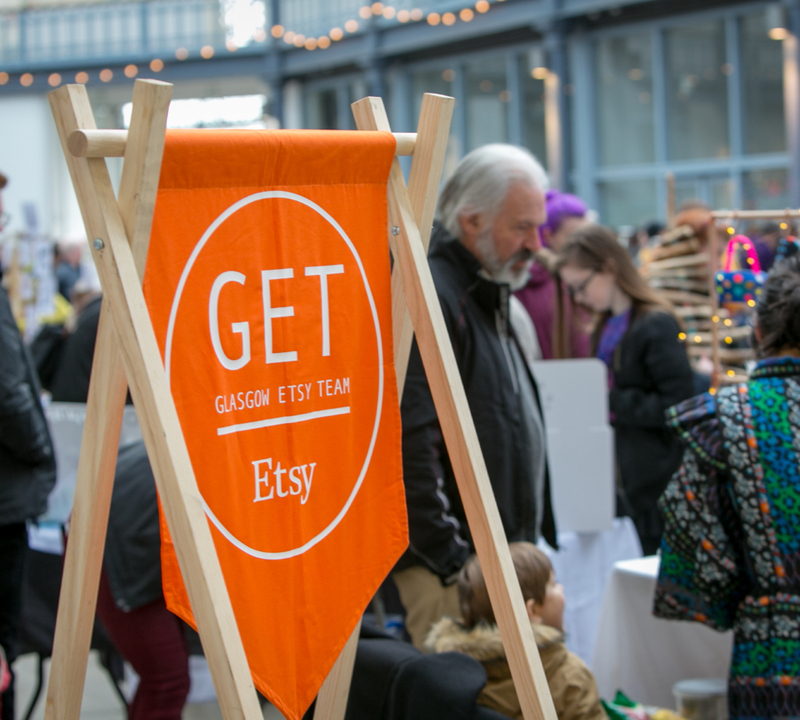 Powered by our community leaders, Etsy Made Local marketplaces will pop up across the country on 2-4th December 2017. 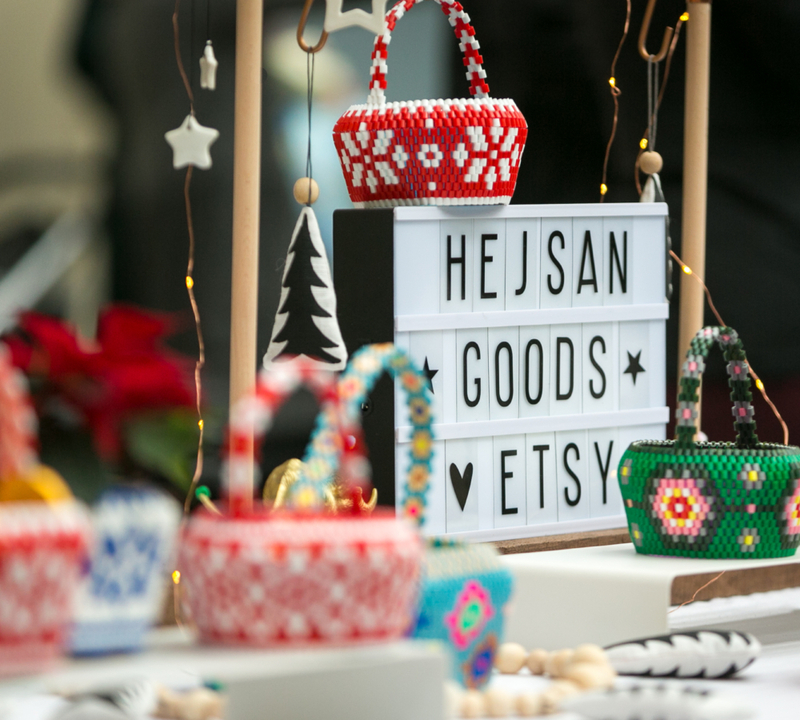 Etsy artisans will sell their handmade wares and vintage goods to local buyers in the markets, each of which represented the spirit of the local community. 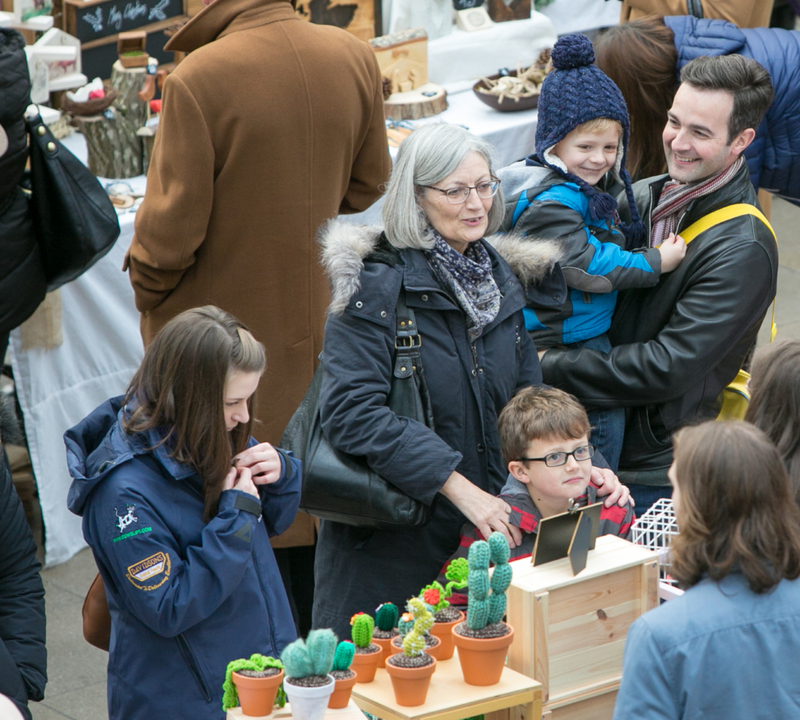 The markets also give neighbours the opportunity to discover the wealth of creativity and craftsmanship in their own backyards. 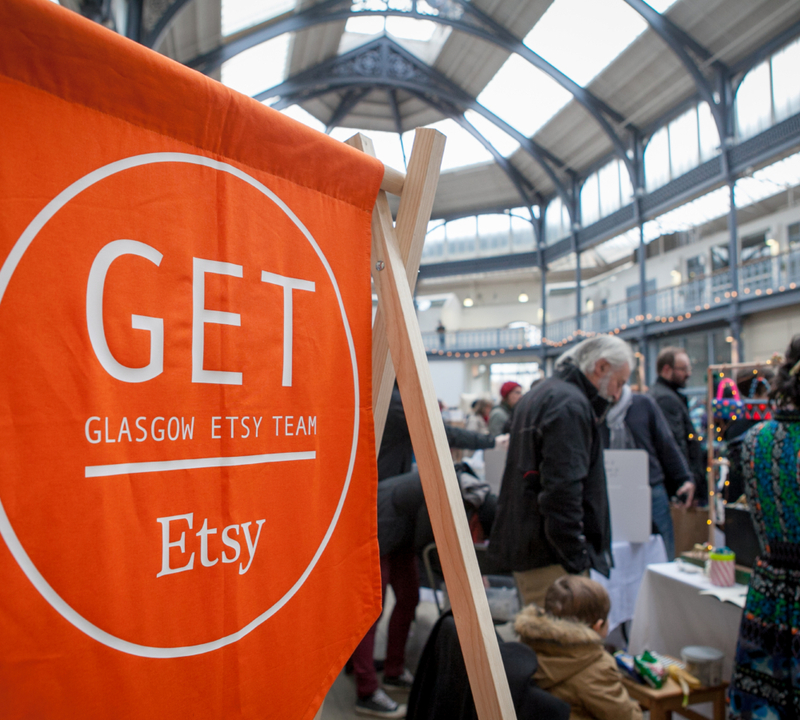 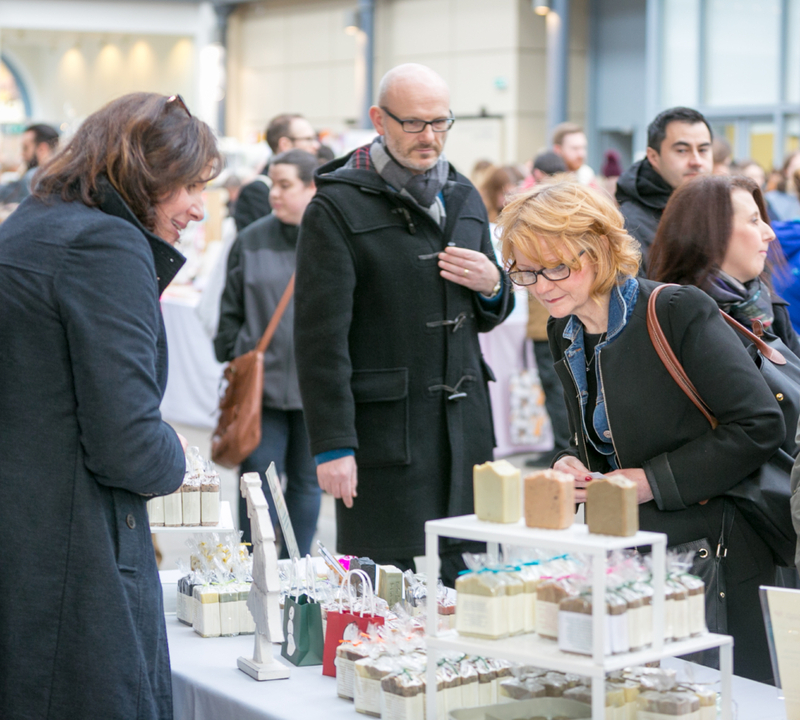 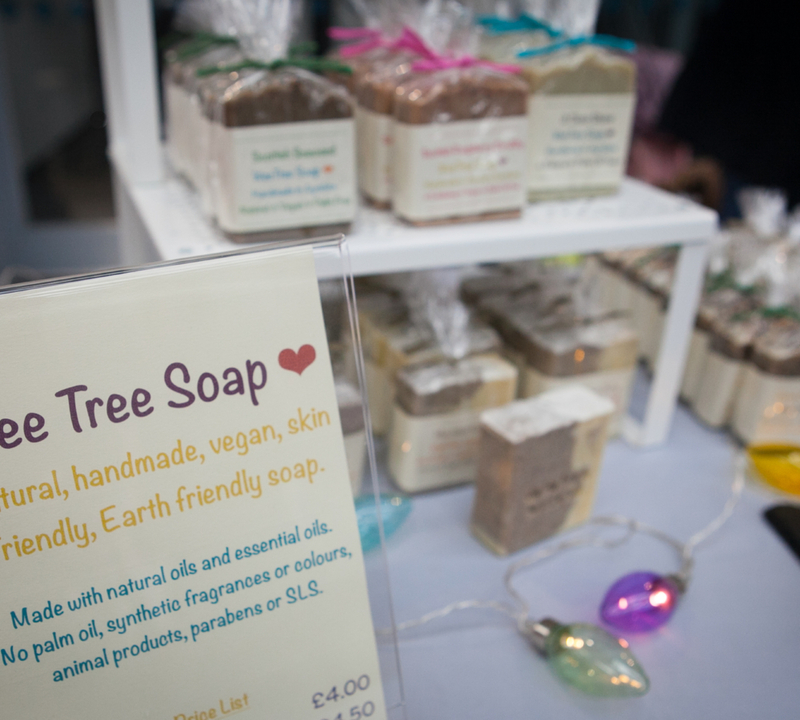 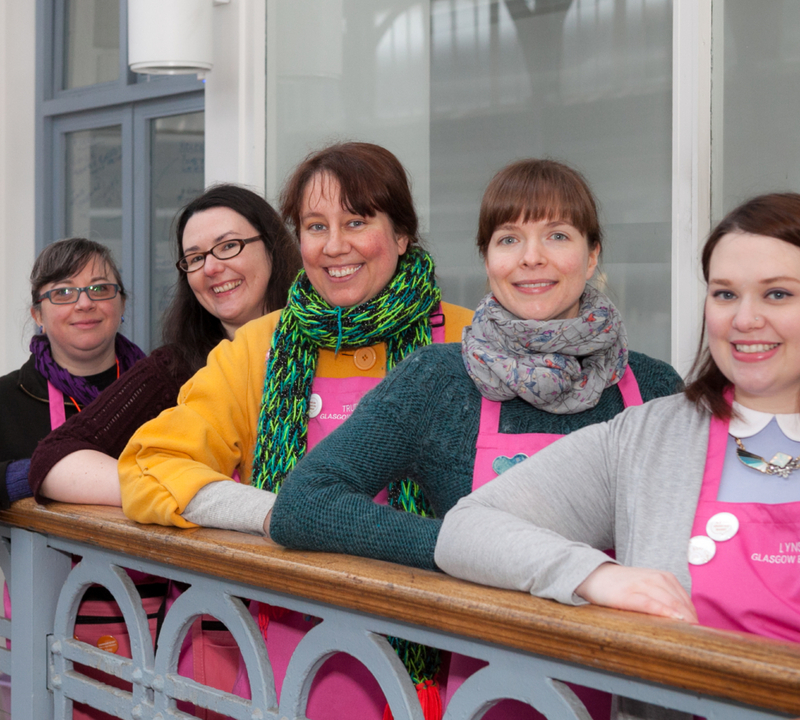 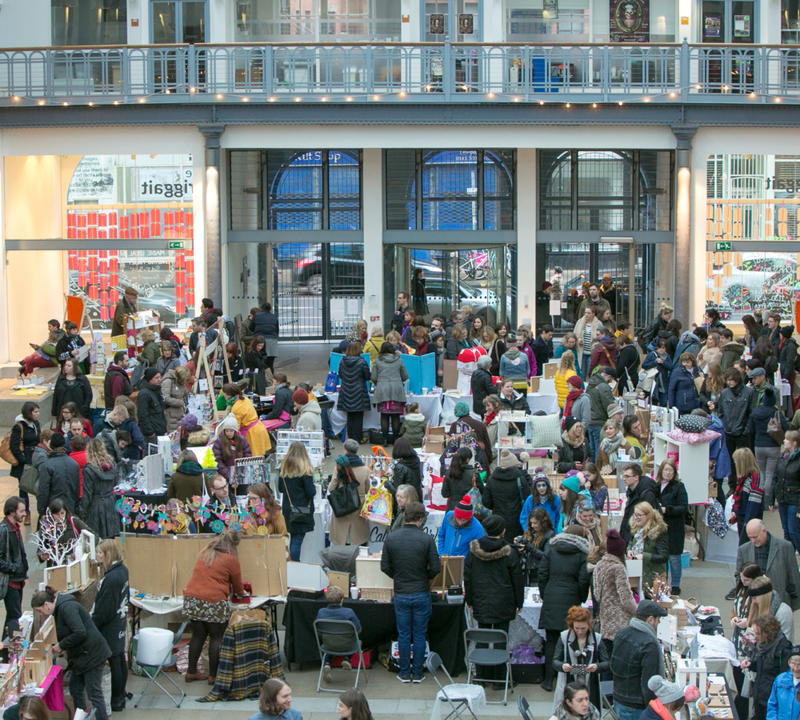 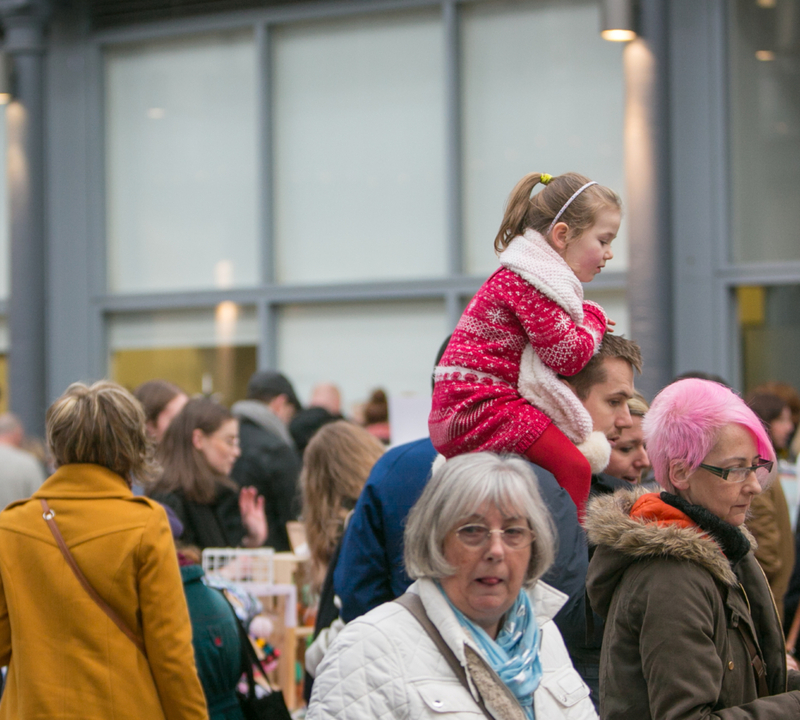 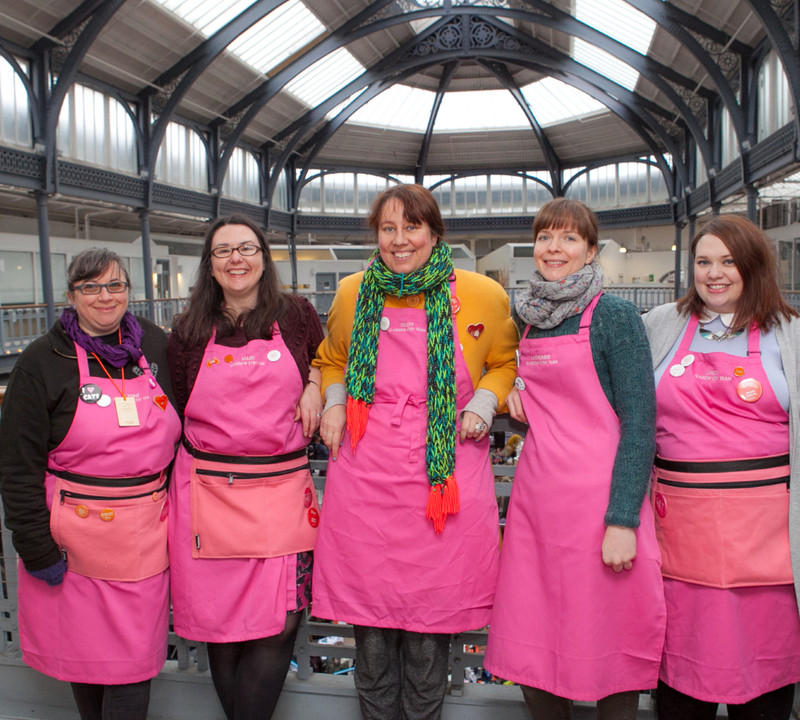 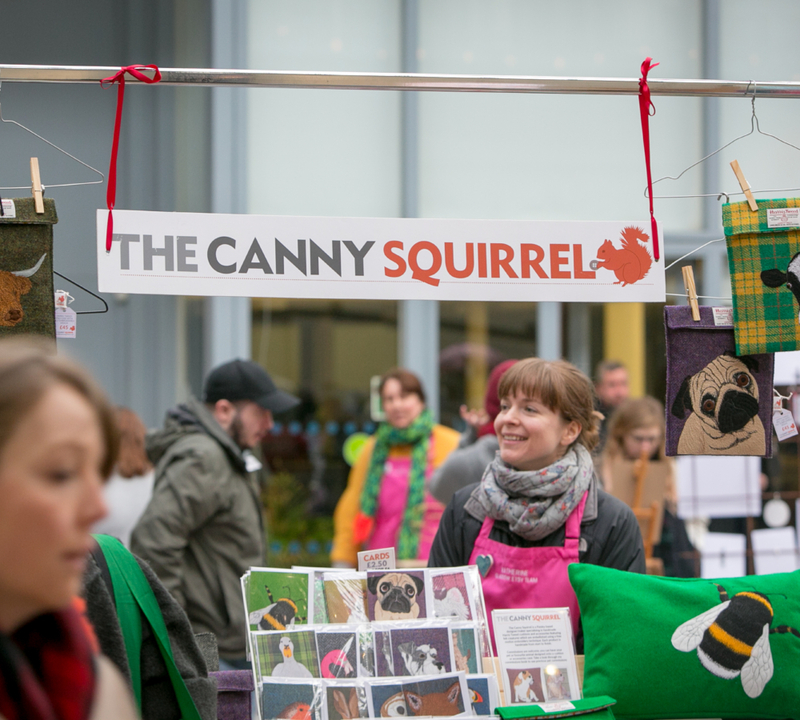 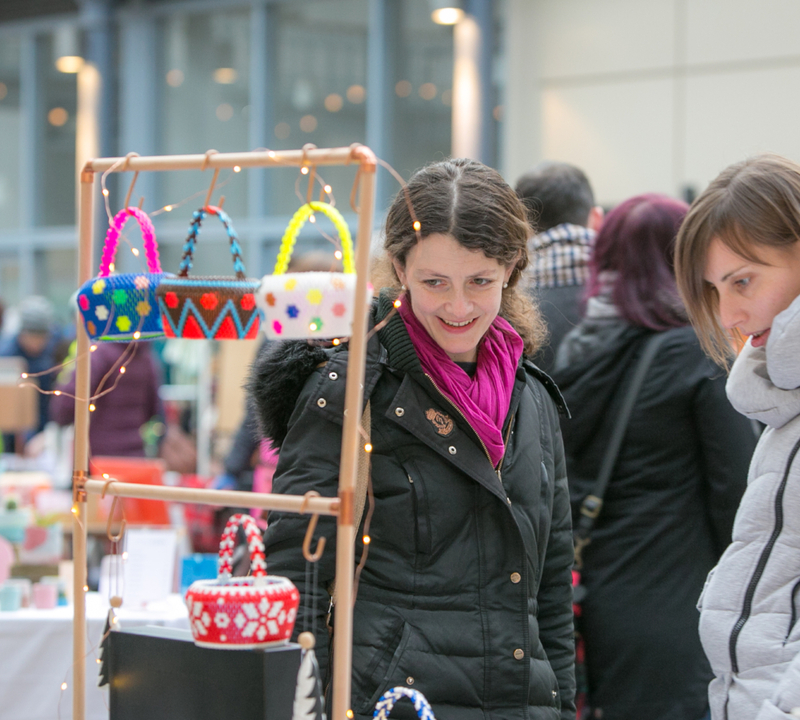 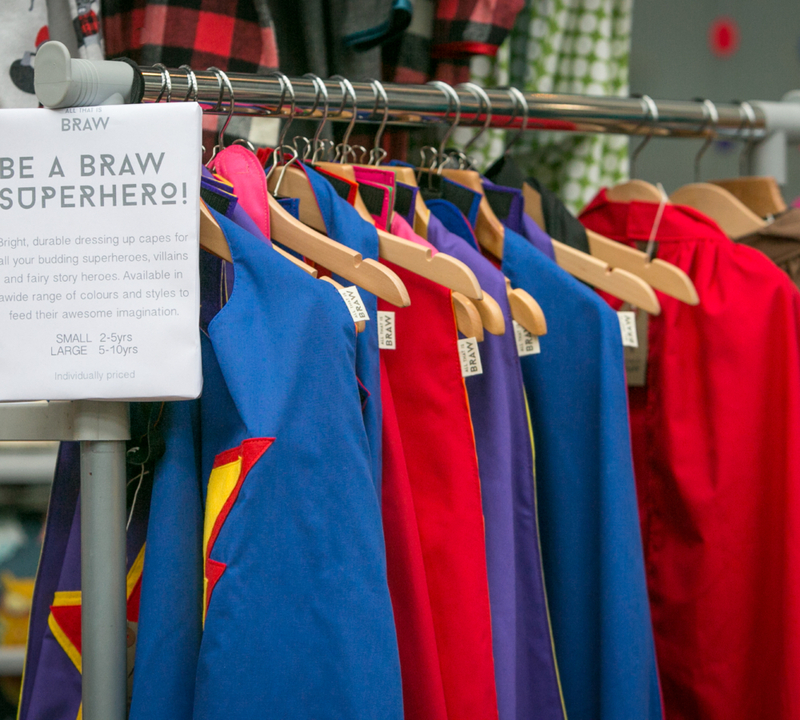 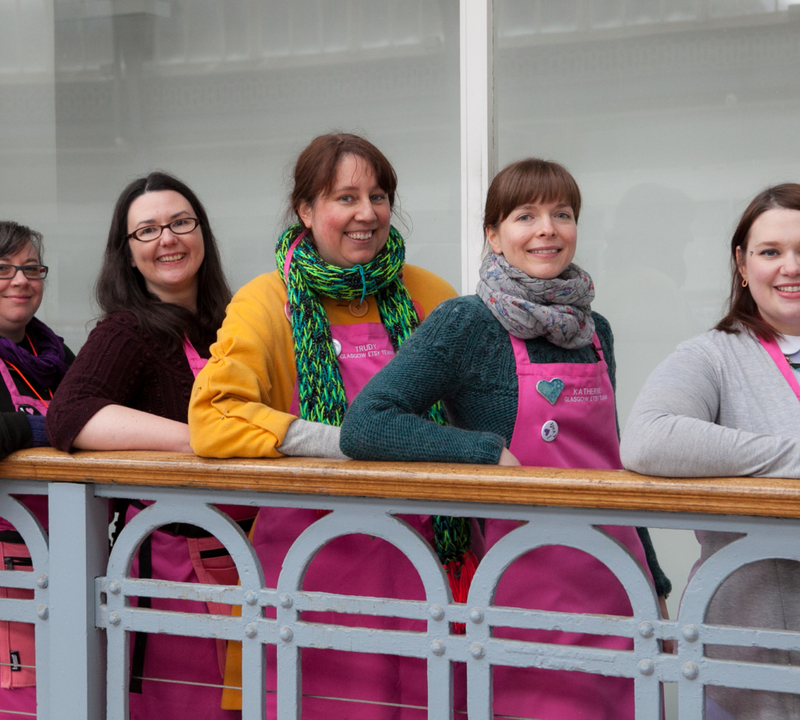 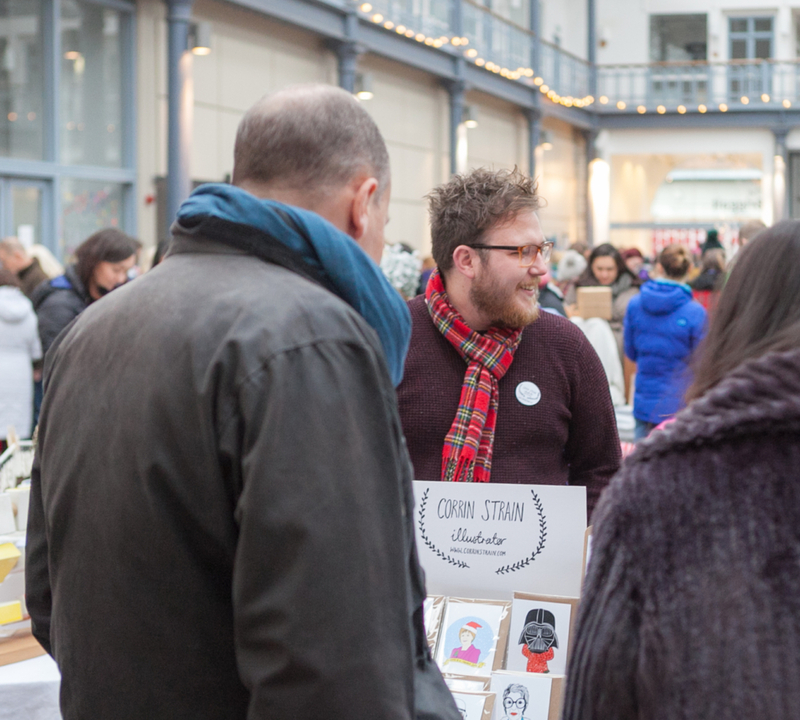 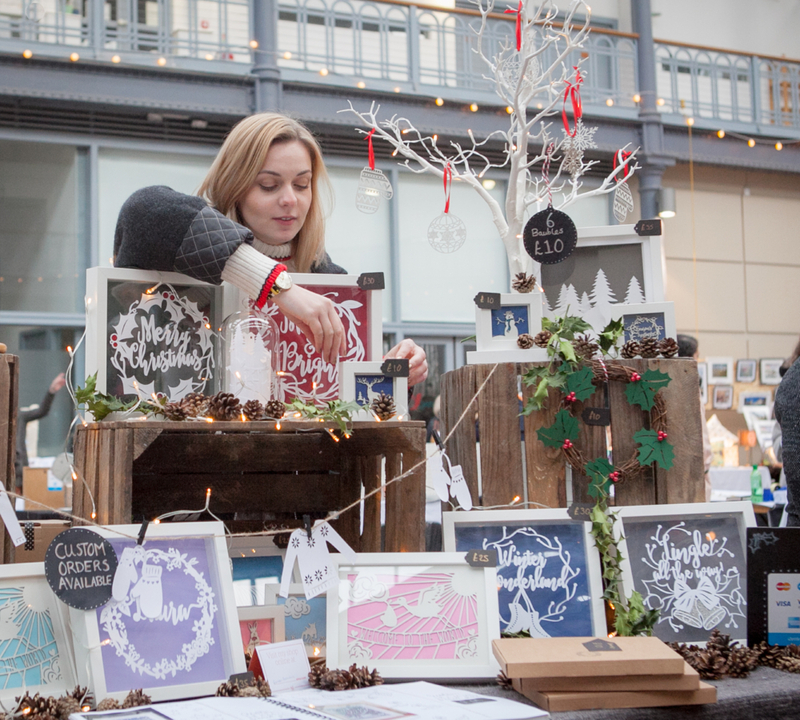 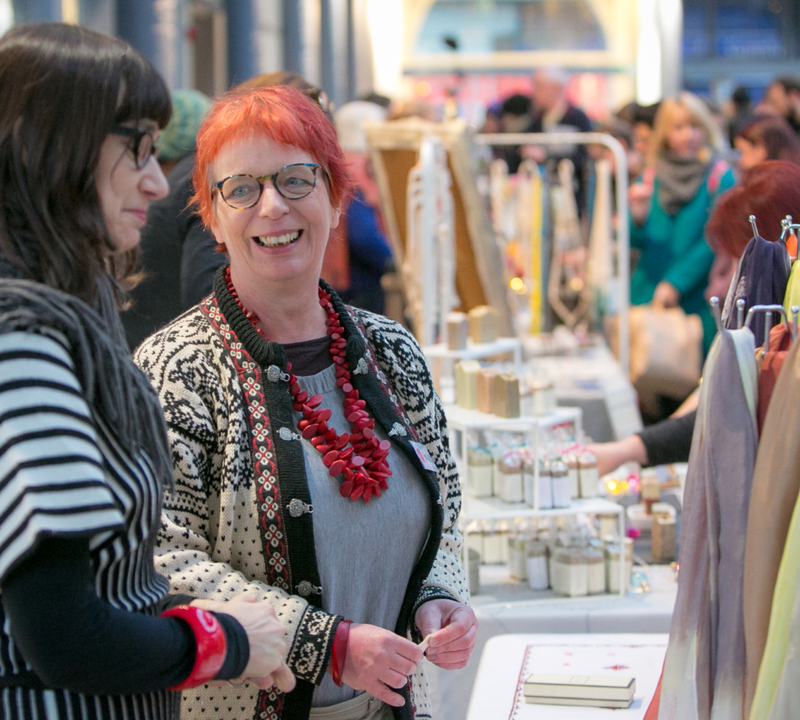 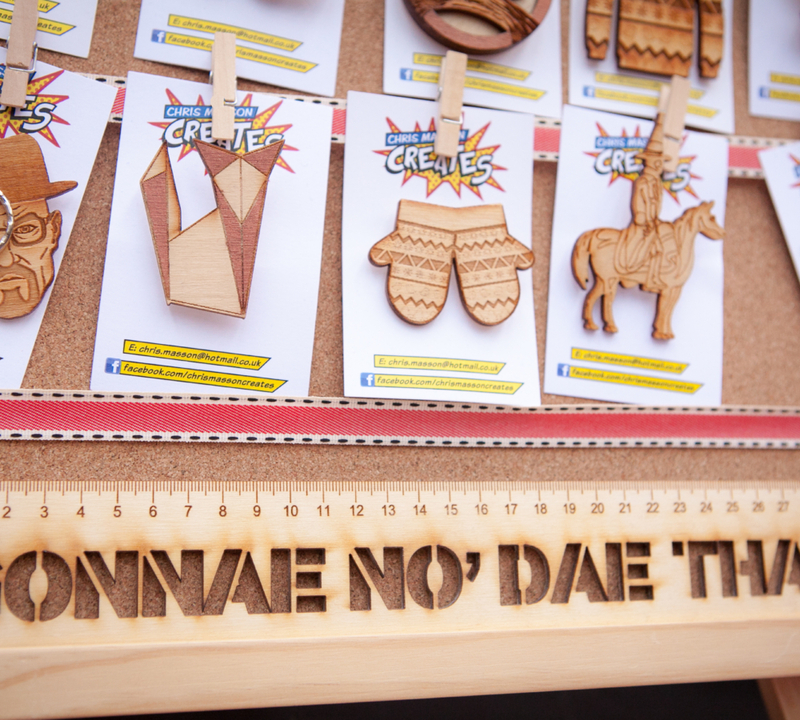 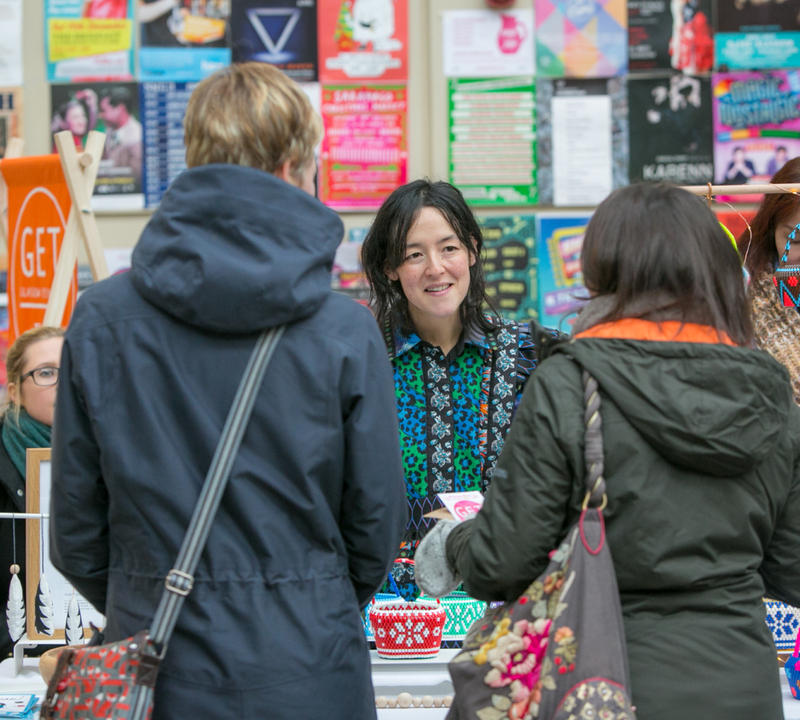 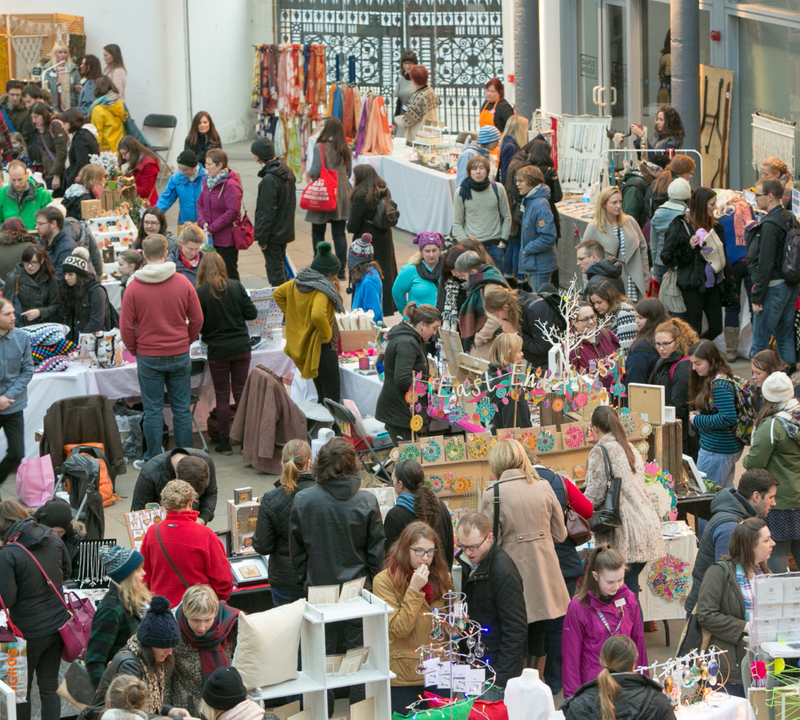 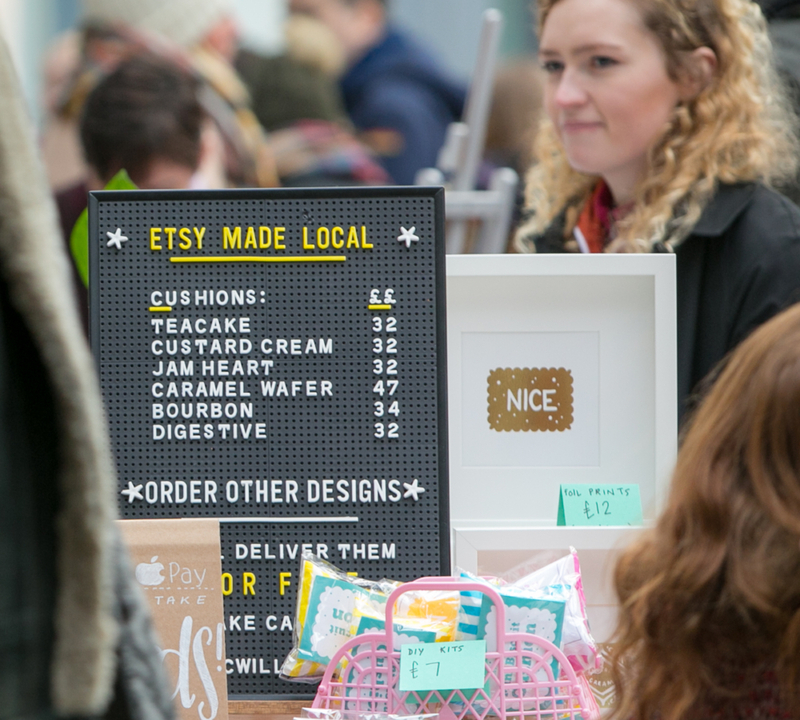 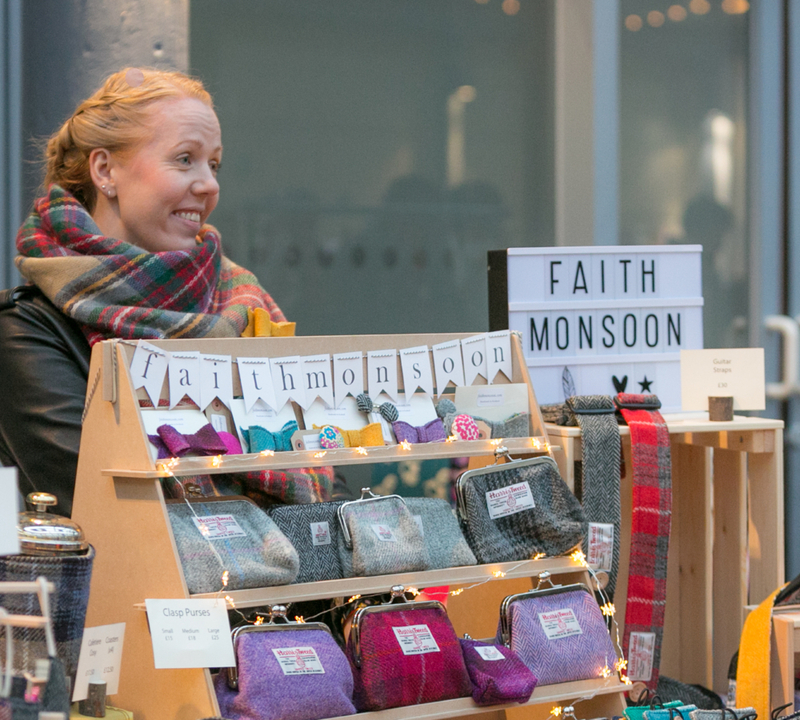 On the 6th December 2015 we hosted our first ever Etsy Made Local Glasgow market at the Briggait in Glasgow. 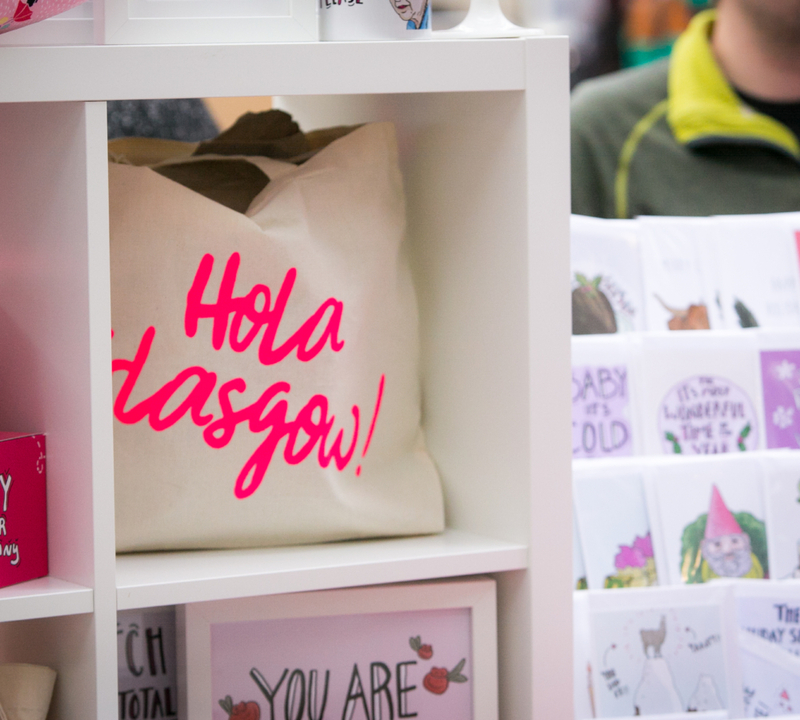 There were 60 #GlasgowEtsy sellers from all over Scotland. 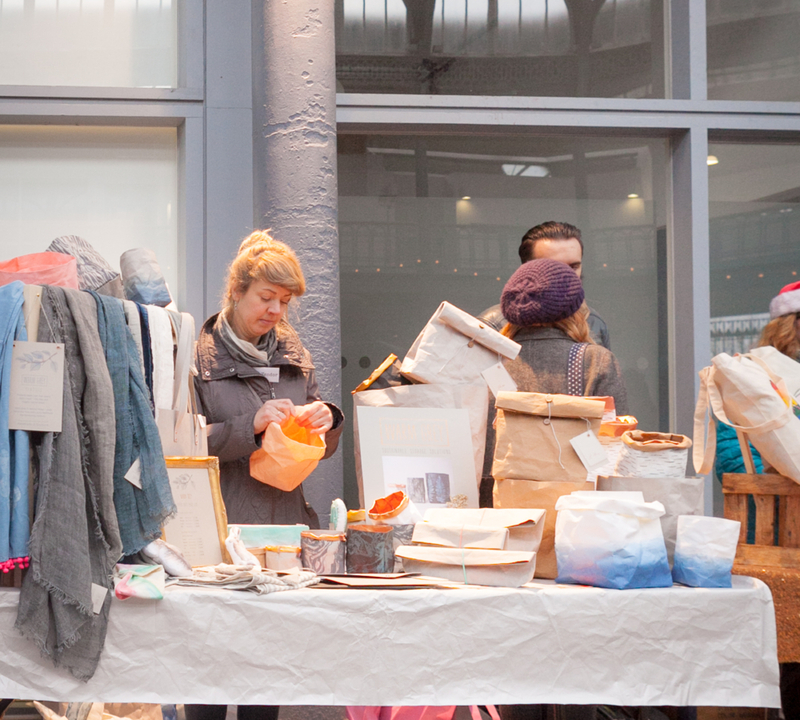 The quality of goods offered for sale was amazing and the turnout absolutely blew us away. 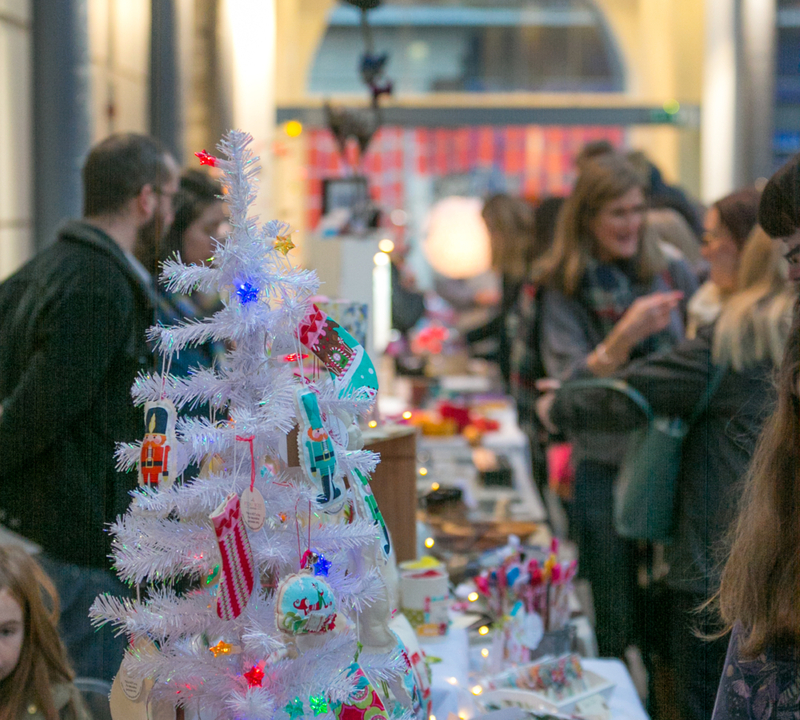 After months of hard work we finally opened the doors and discovered there was a massive queue. We had nearly 3,000 people visit us during the 4 hours we were open and would like to say thank you to both the wonderful sellers, and also to the amazing buyers who supported all our #GlasgowEtsy members and made it such a successful day. 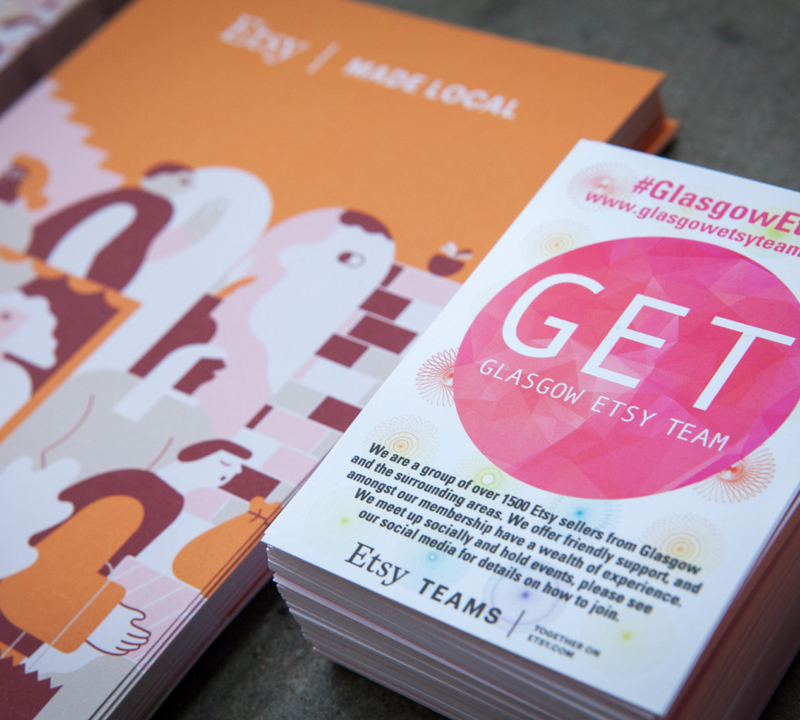 Hopefully we will see you next year and why not subscribe to GET the best of Glasgow Etsy direct to your mailbox!